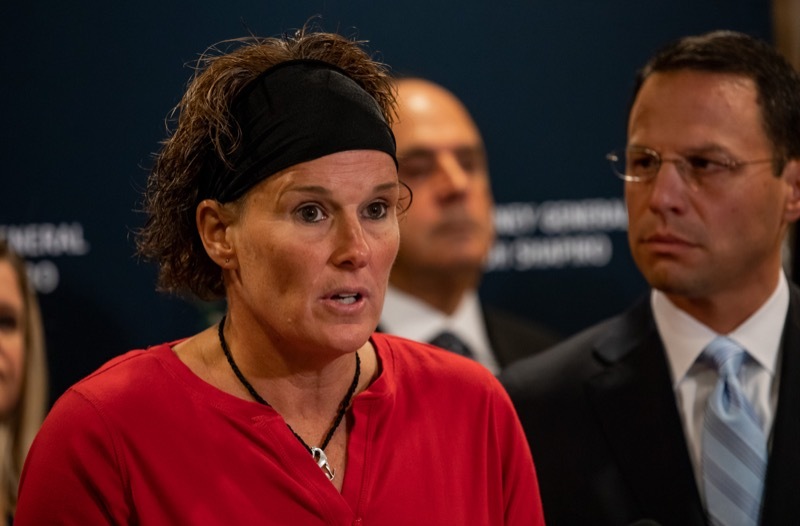 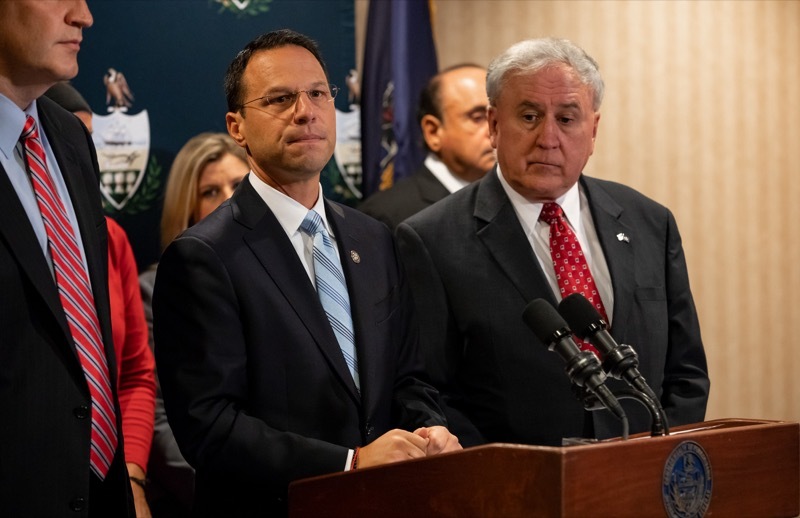 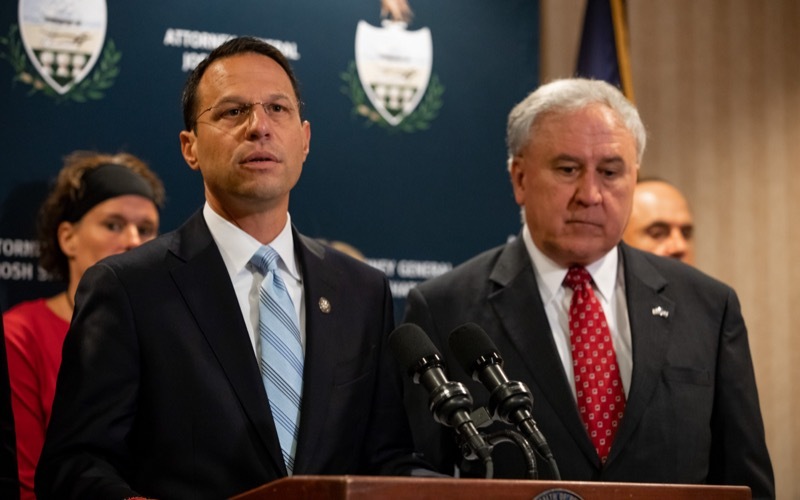 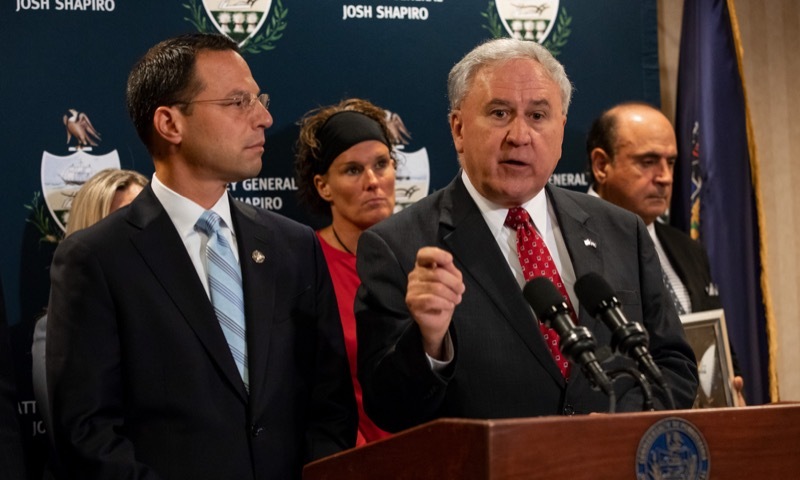 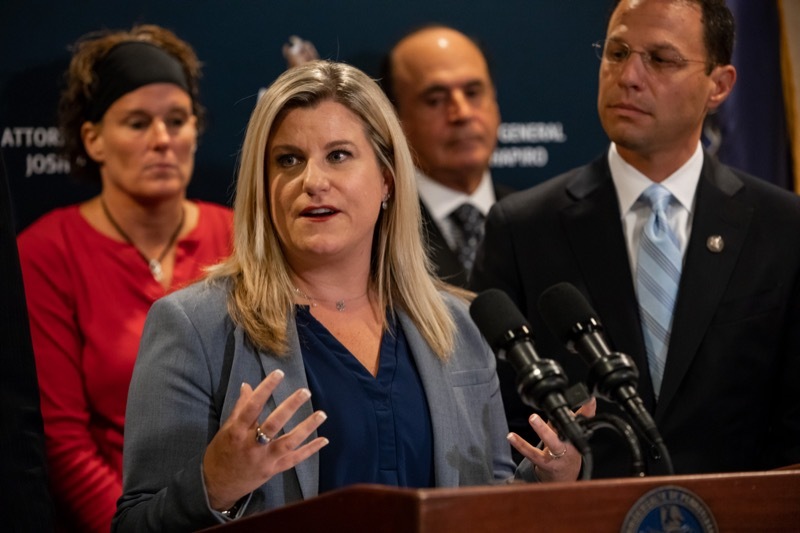 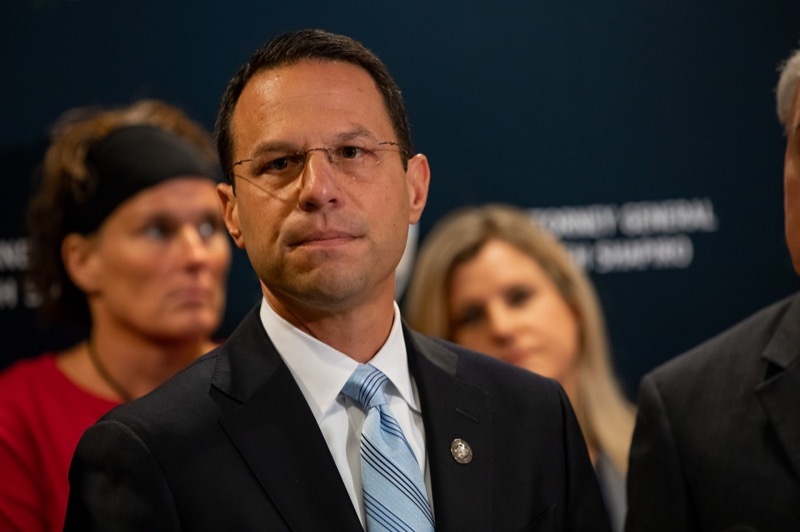 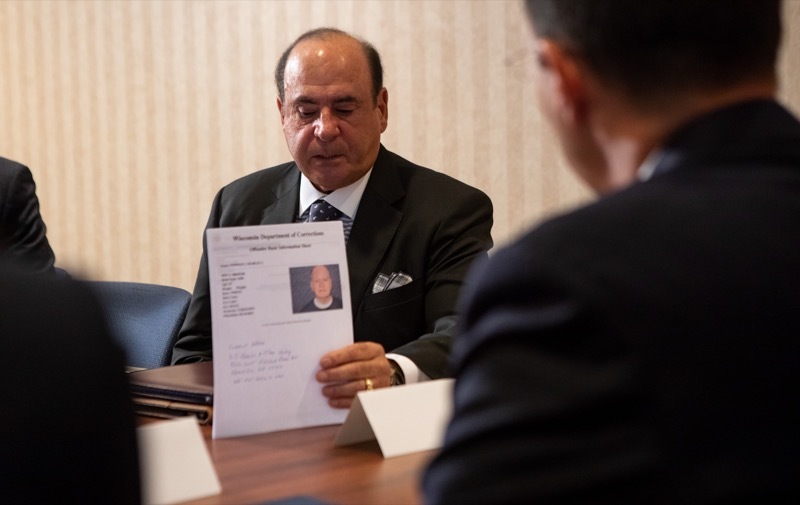 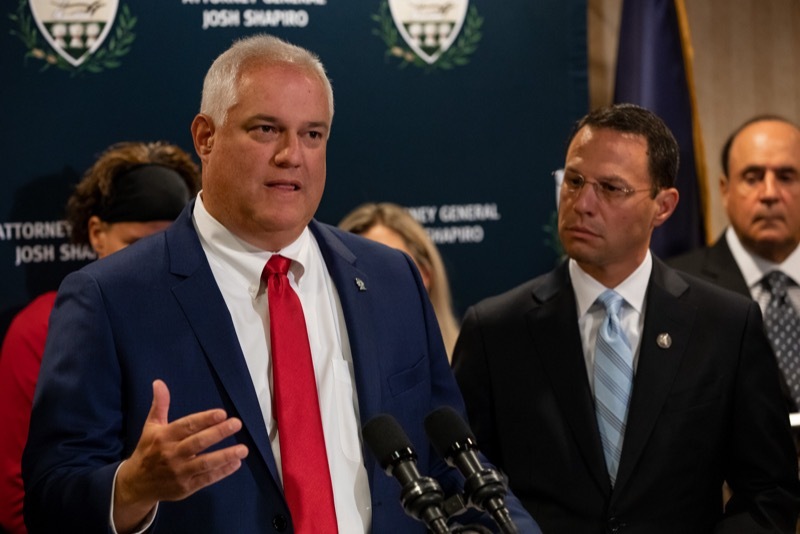 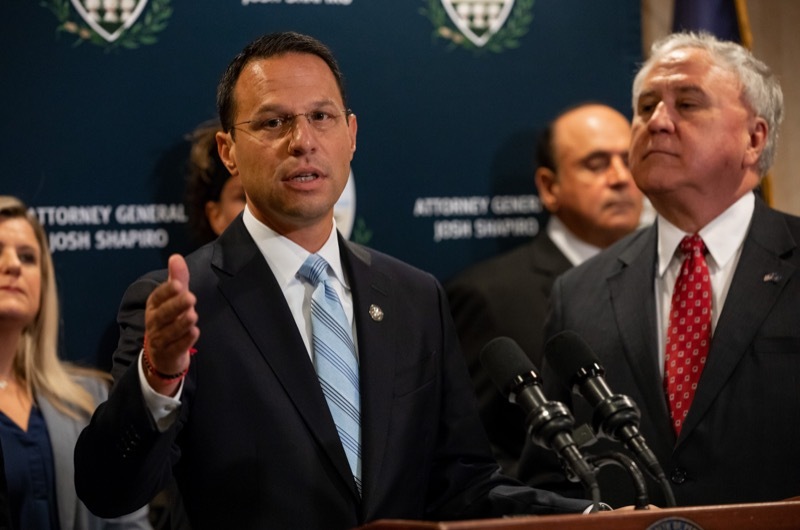 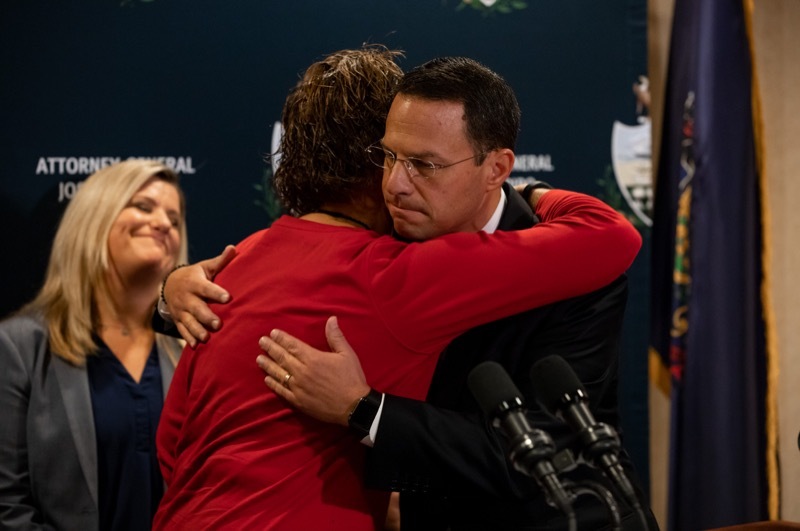 Governor Wolf and First Lady Frances Wolf joined Attorney General Josh Shapiro and victims at the Capitol Building to rally in support of the grand jury recommendations and to call on the General Assembly to advance several outstanding bills that support victims of crime and abuse. 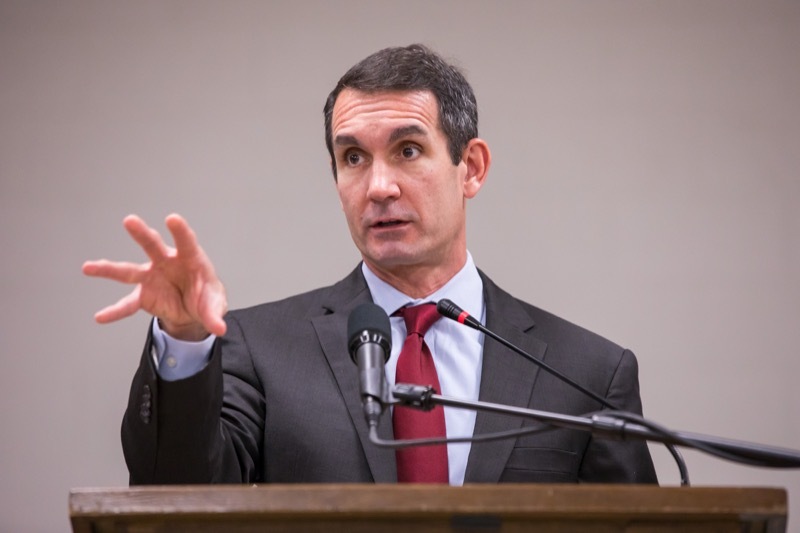 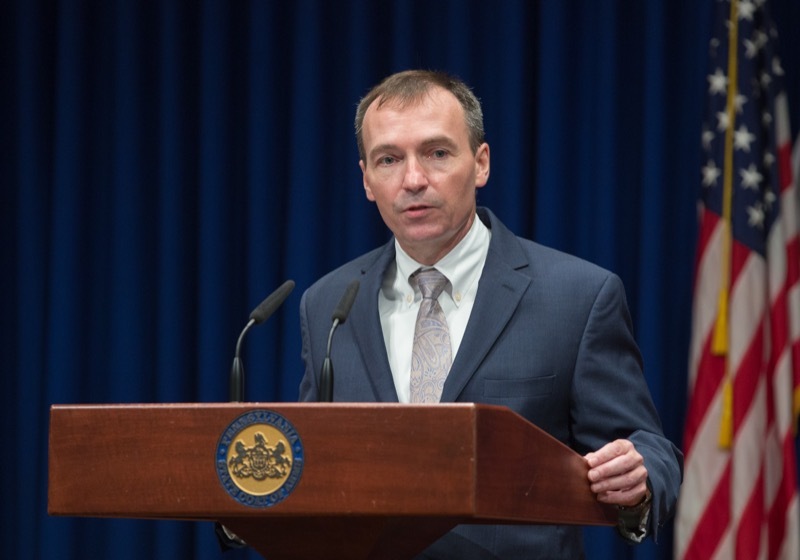 Auditor General Eugene DePasquale today told a crowd gathered in the state Capitol rotunda that Pennsylvania is missing out on more than half-a-billion dollars per year in revenue by not regulating and taxing marijuana - money that could fund critical initiatives that affect Pennsylvanians' lives. 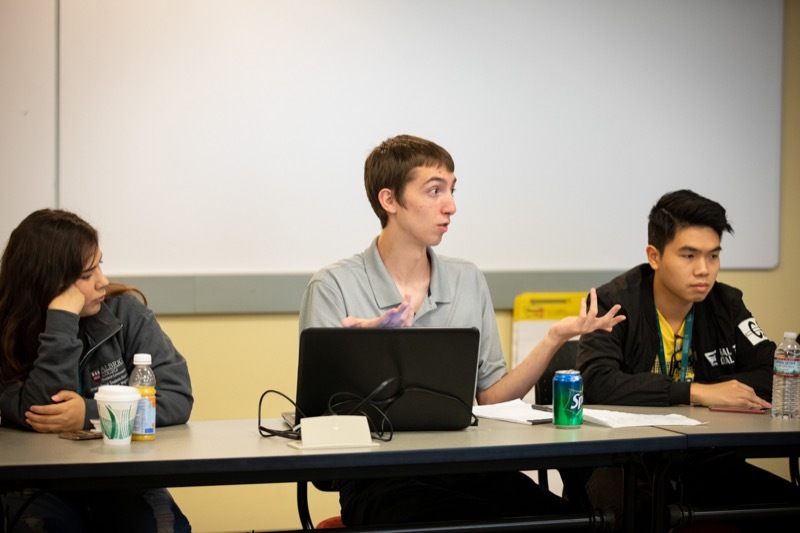 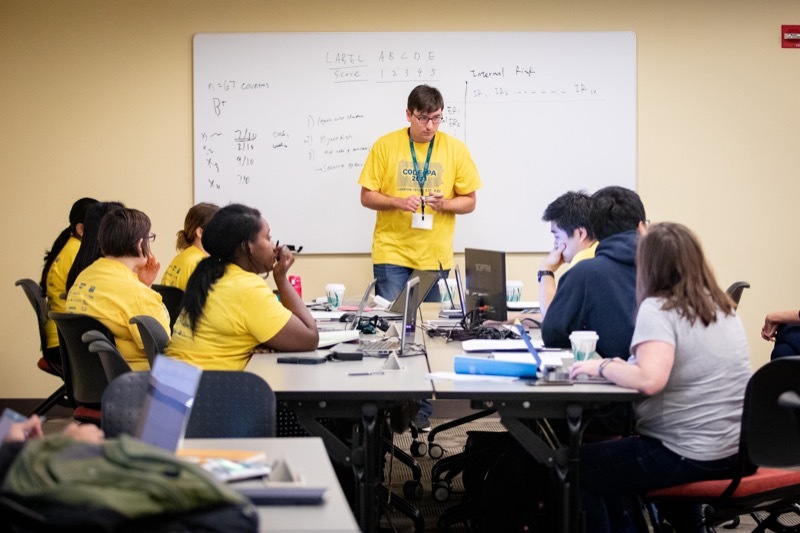 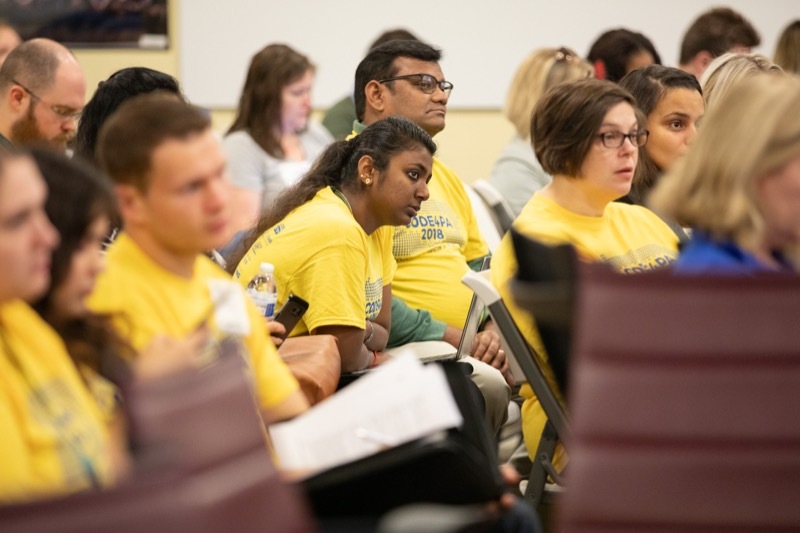 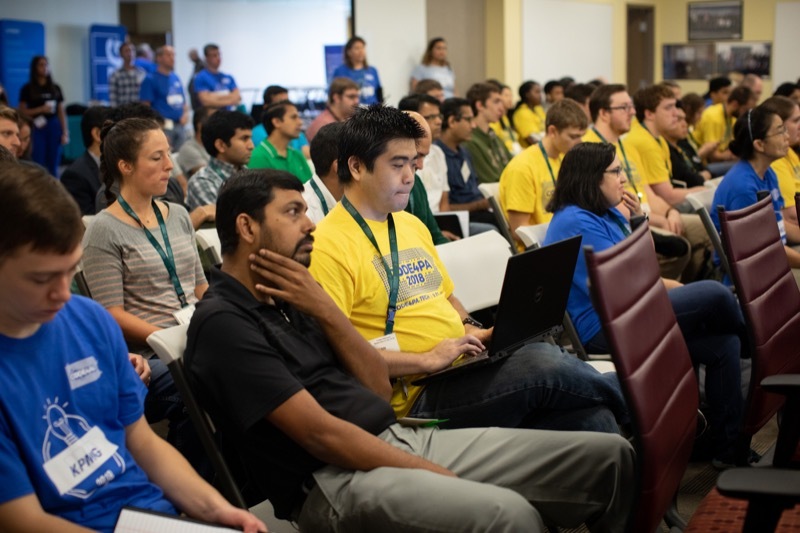 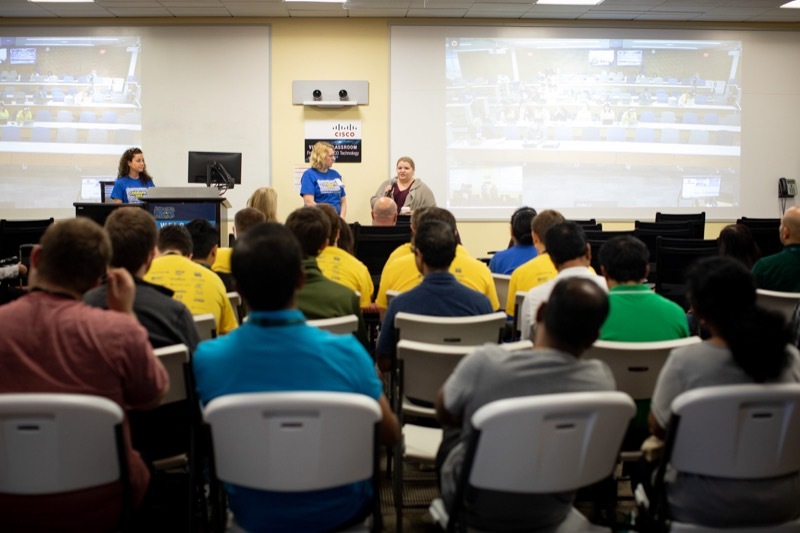 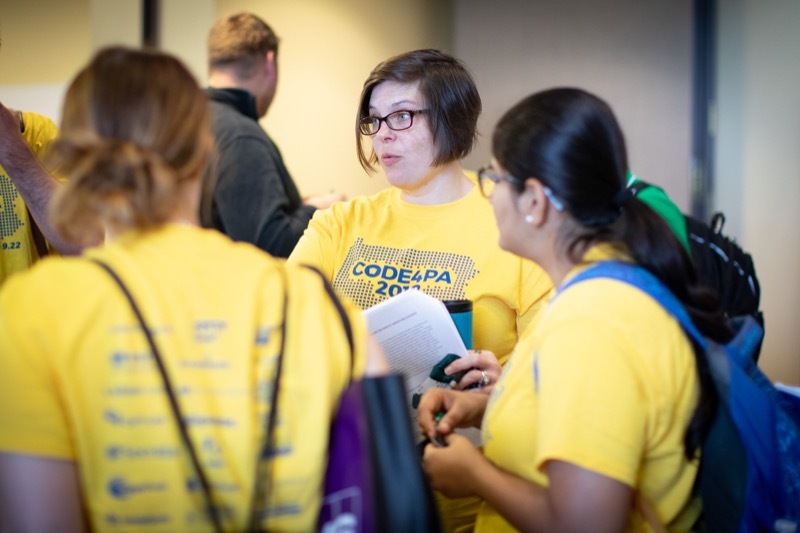 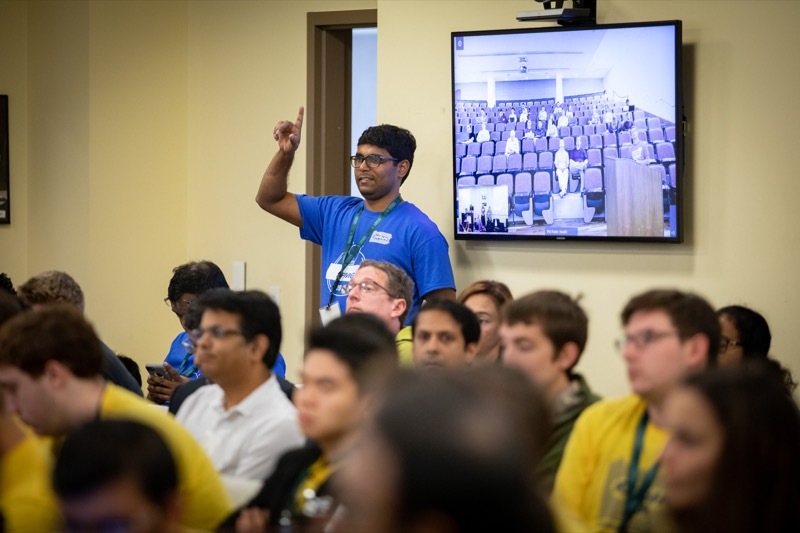 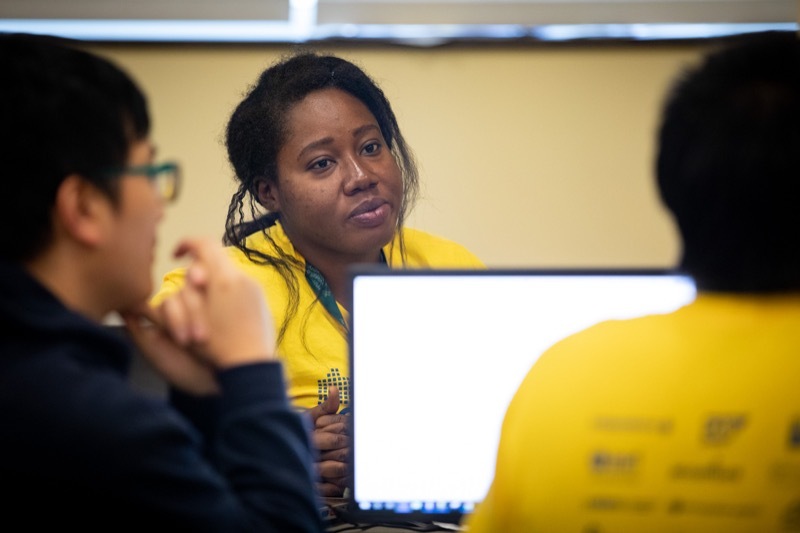 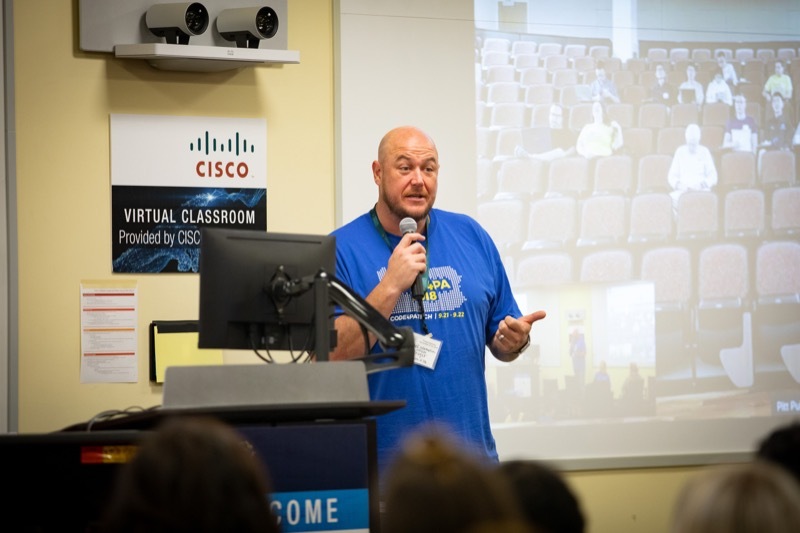 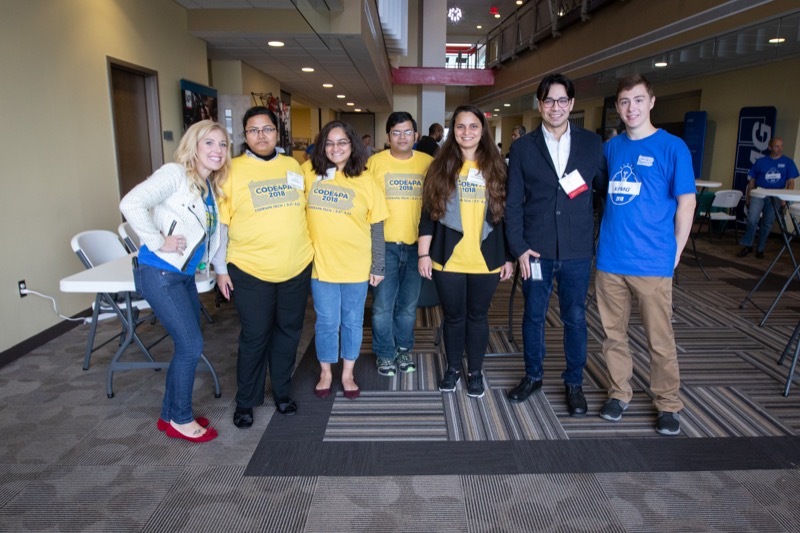 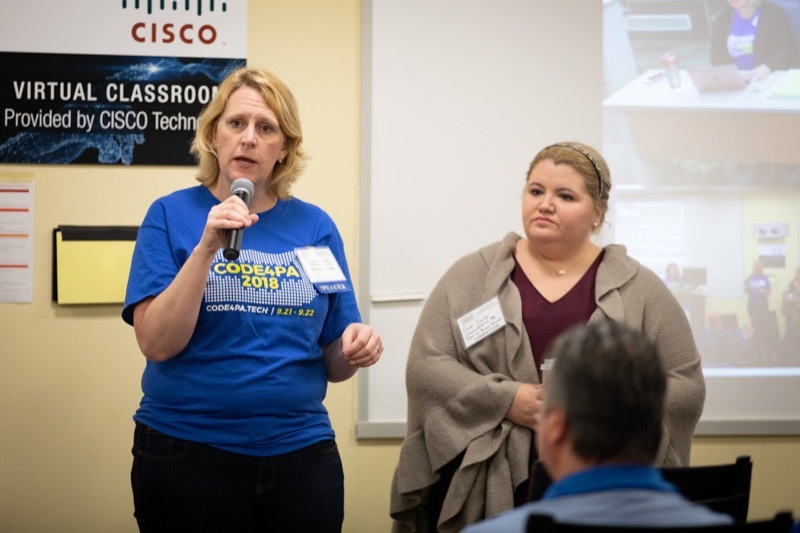 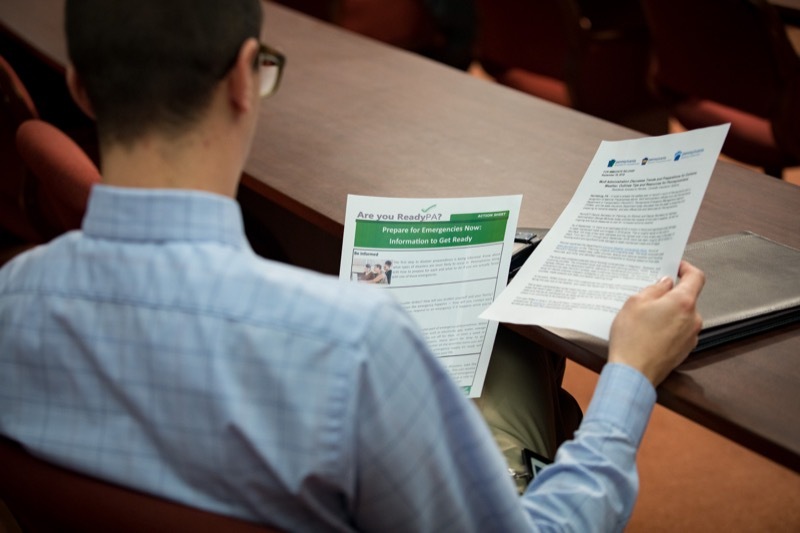 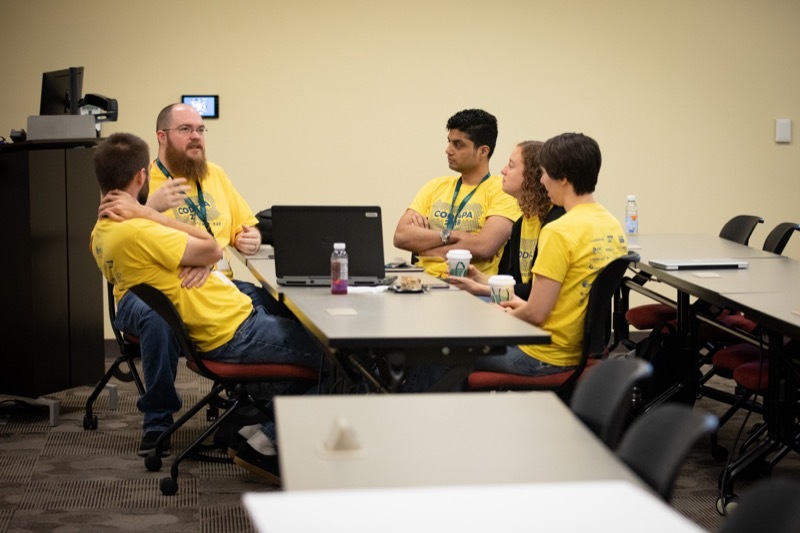 Nearly 450 technology professionals, addiction and recovery experts, college students, state officials and others will participate in a statewide coding event to find solutions to the opioid epidemic. 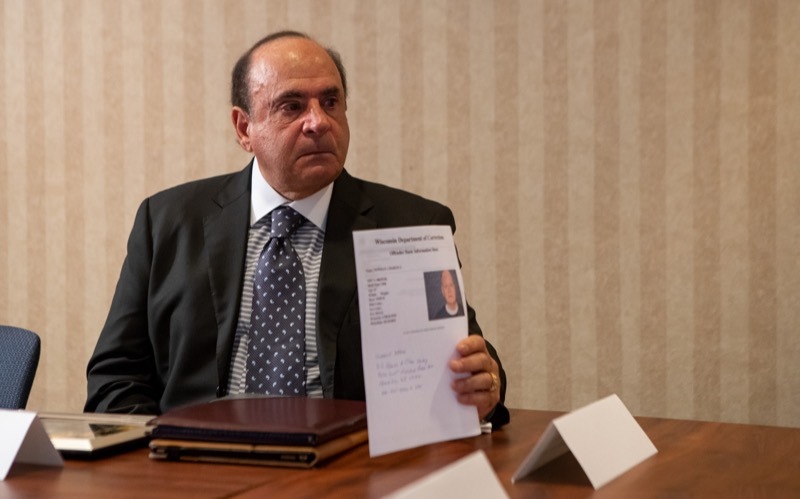 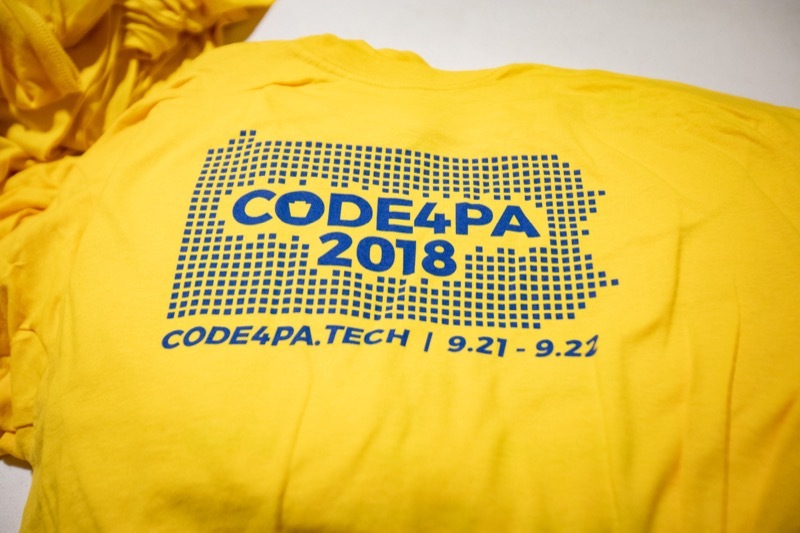 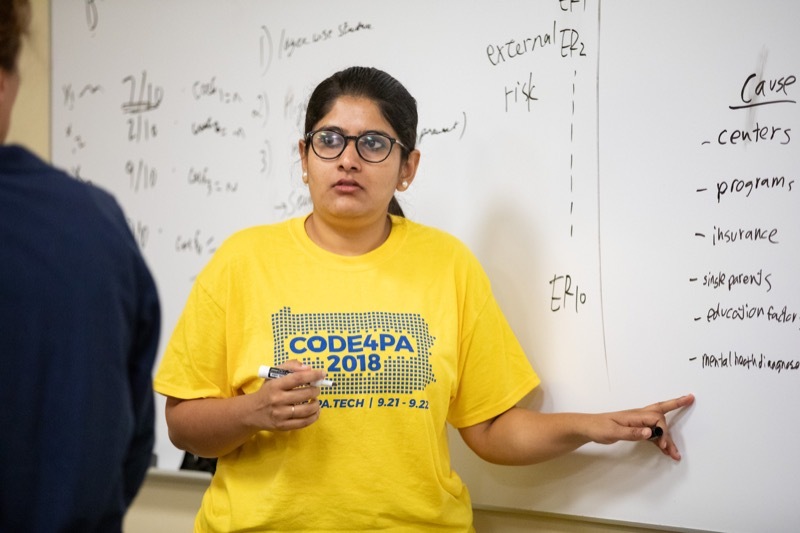 'Code4PA' will begin this weekend at locations in Harrisburg, Philadelphia and Pittsburgh. 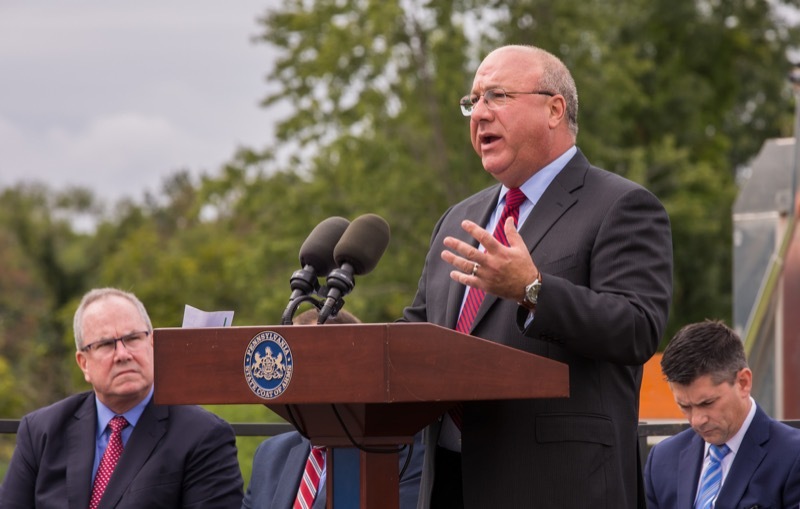 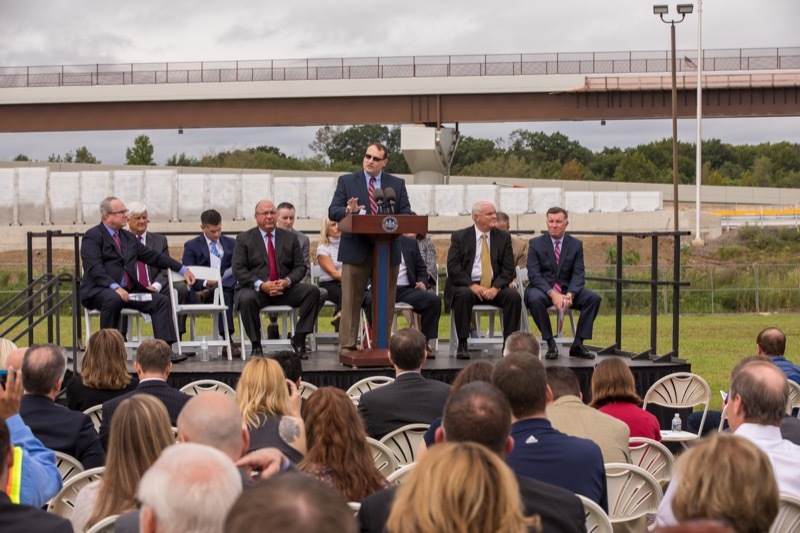 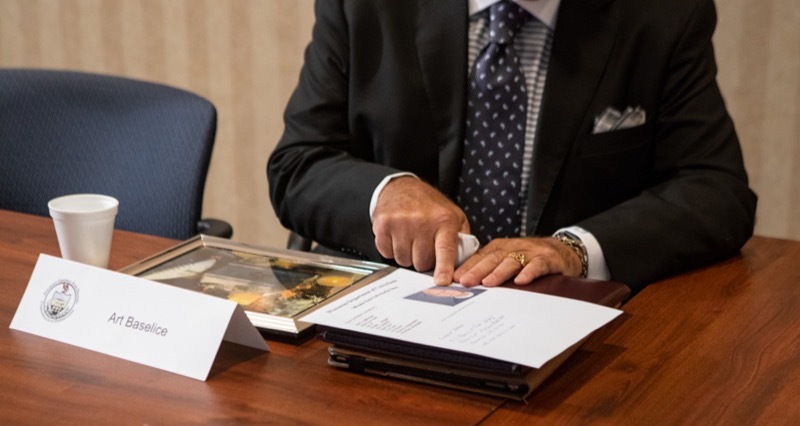 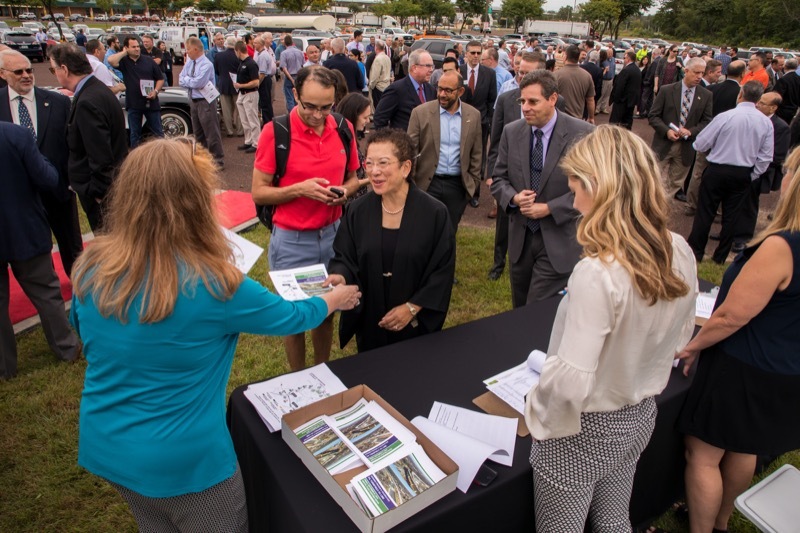 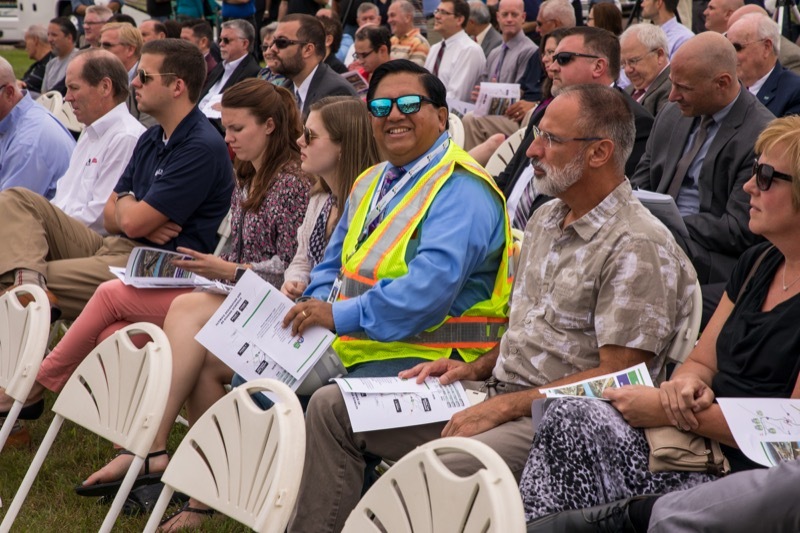 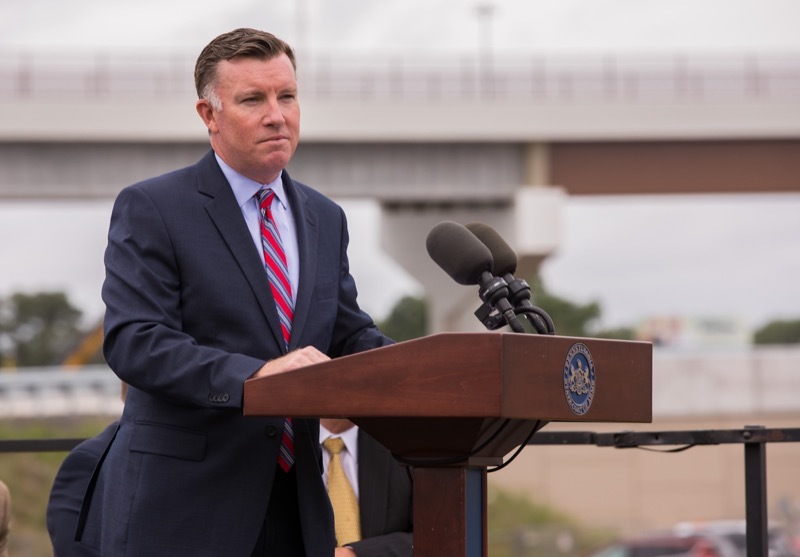 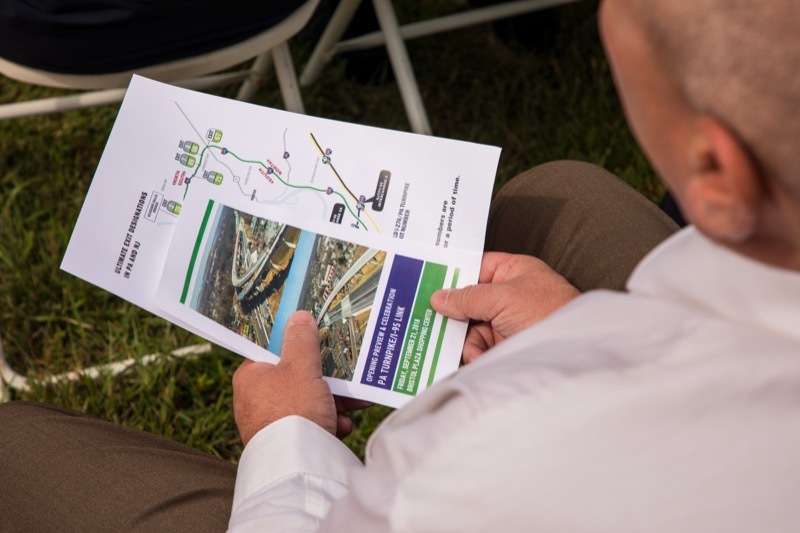 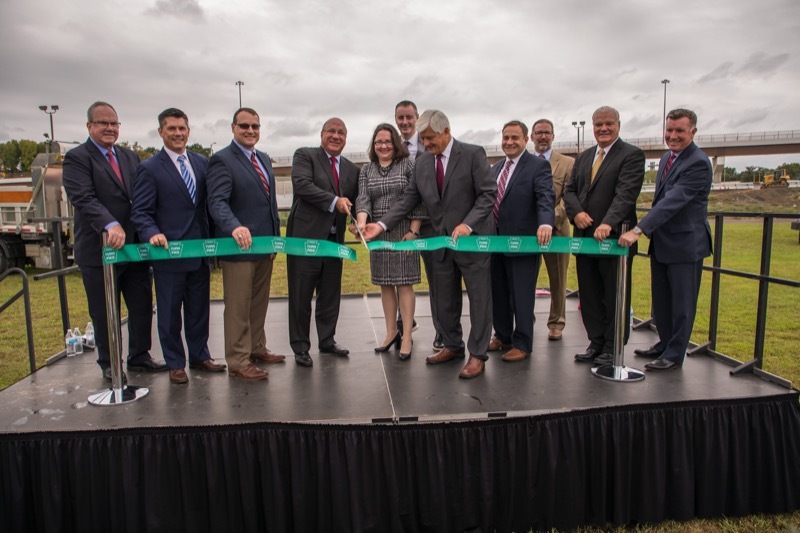 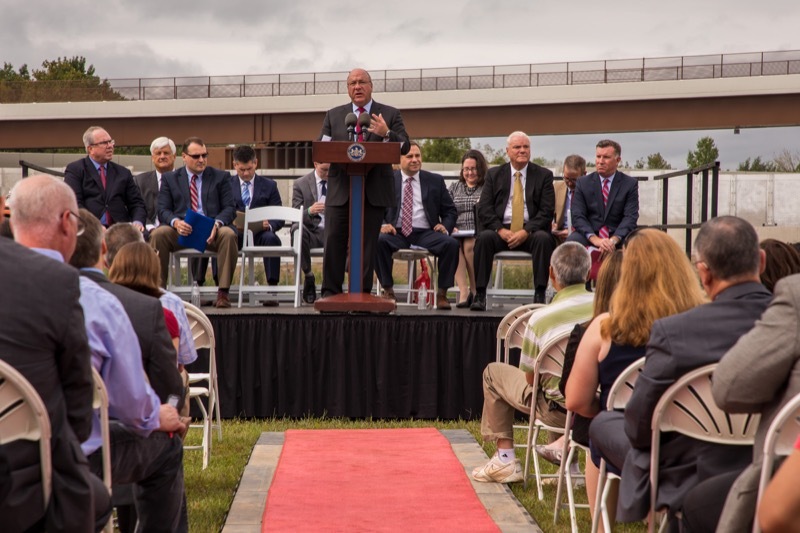 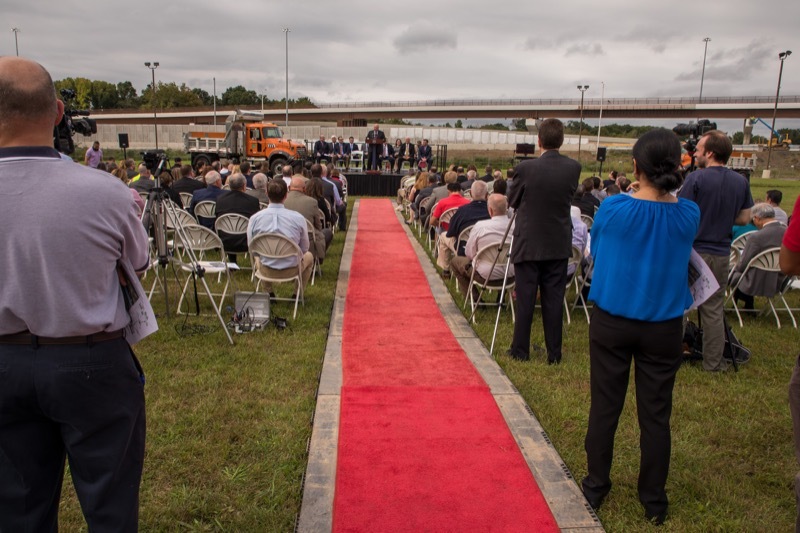 The Pennsylvania Turnpike Commission, along with its ground-transportation funding partners, today celebrated the opening of a long-awaited interchange connecting Interstates 95 and 276 (the PA Turnpike) in Bucks County. 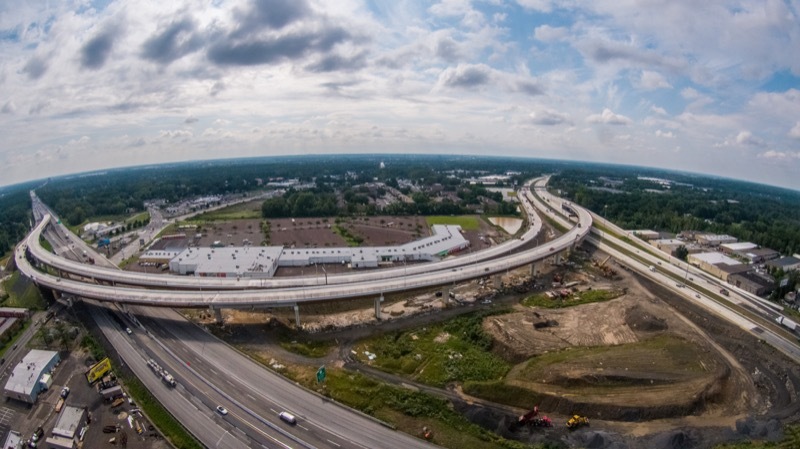 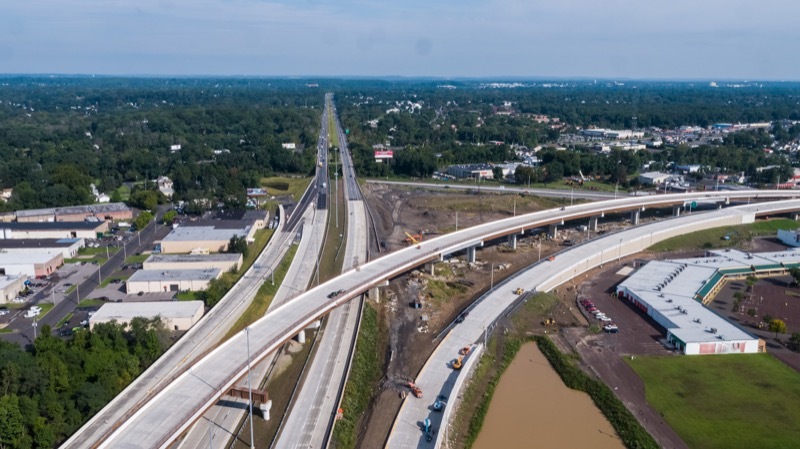 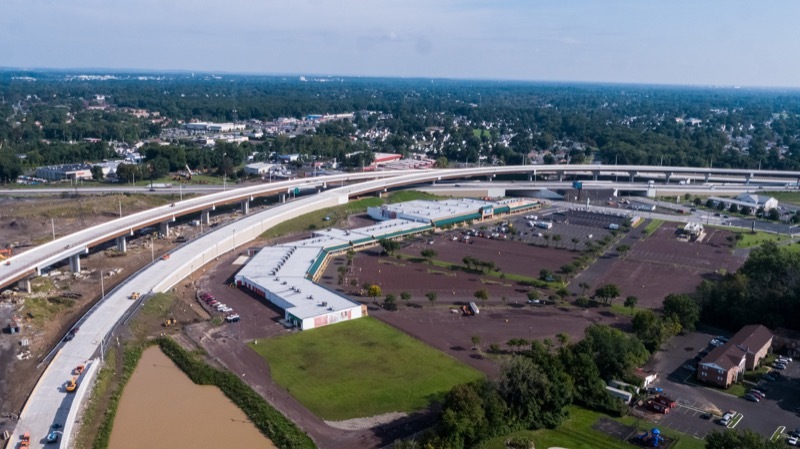 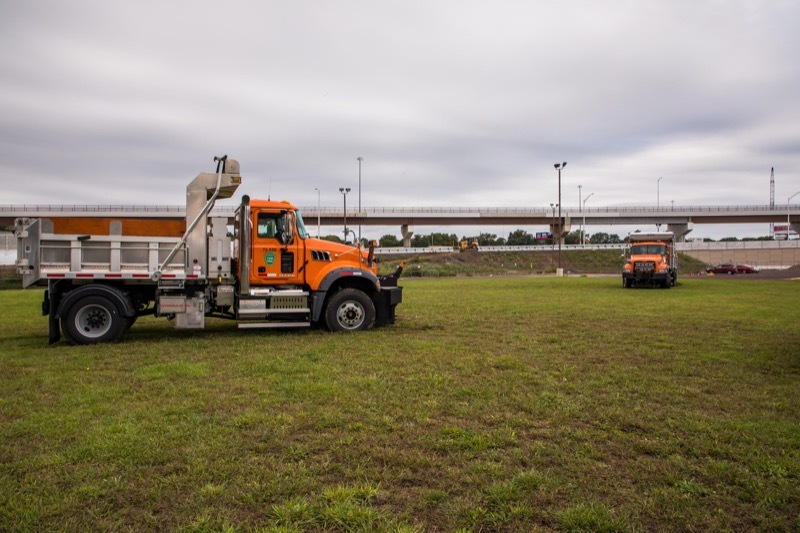 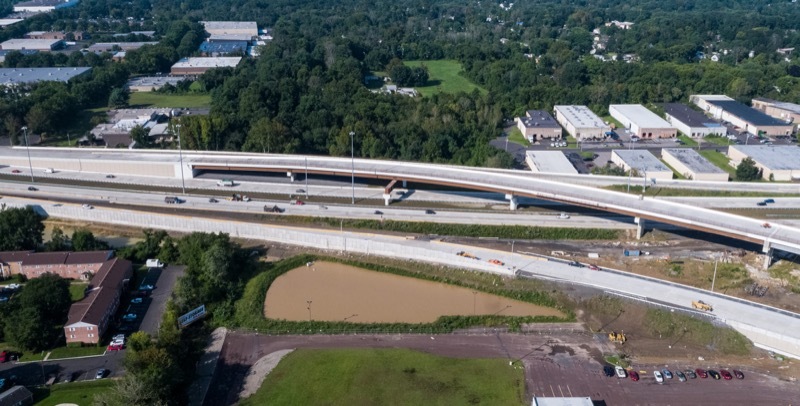 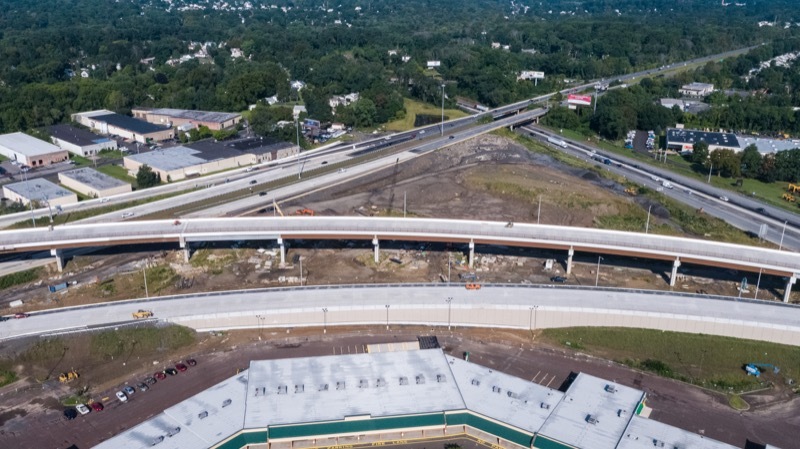 The Pennsylvania Turnpike/Interstate 95 Interchange Project will directly connect the two highways beginning this weekend. 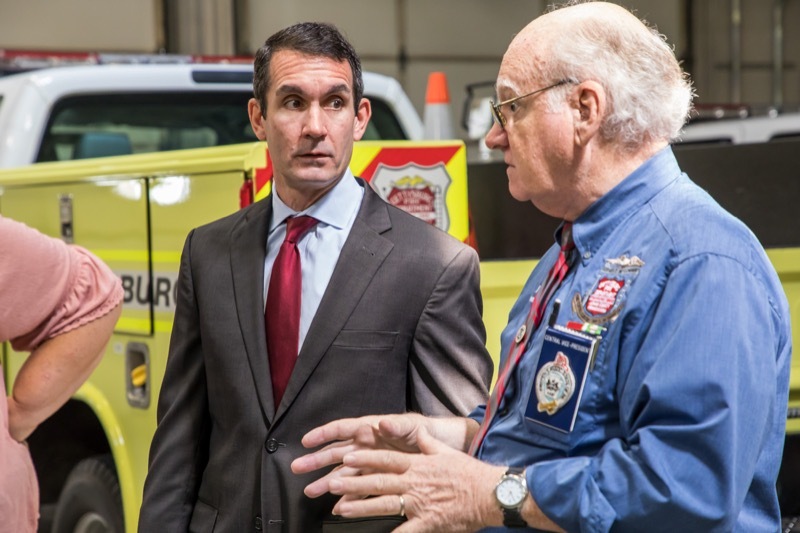 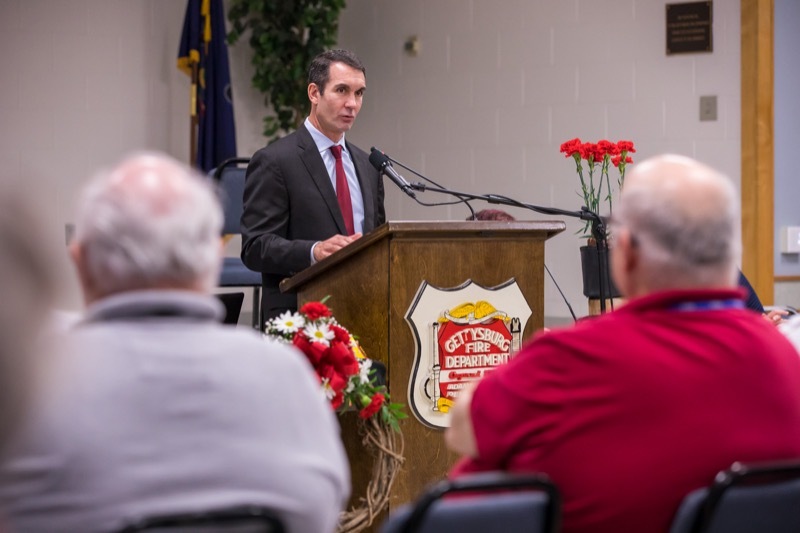 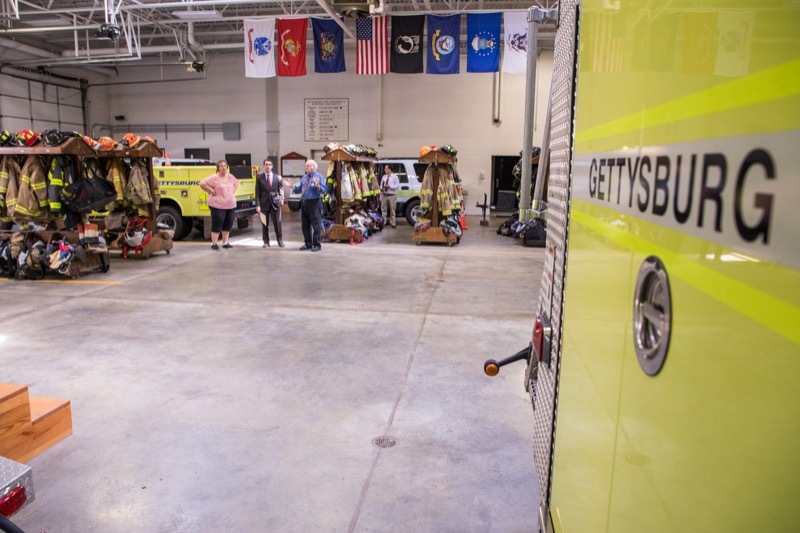 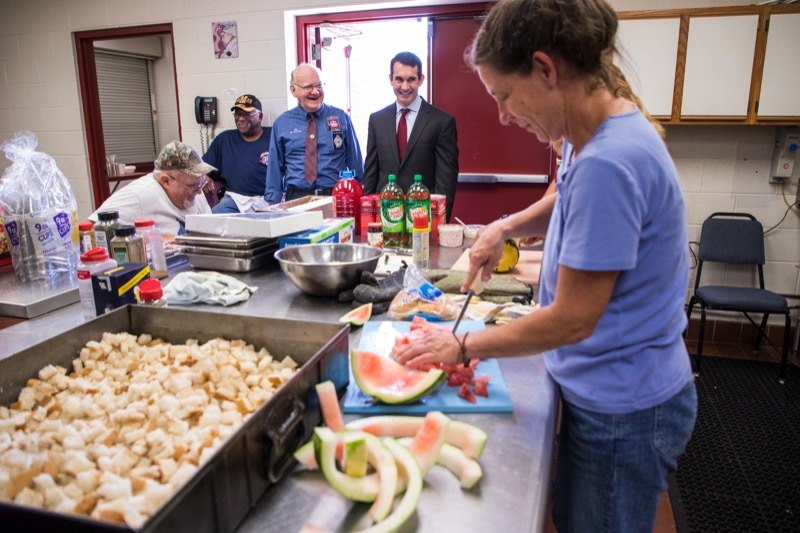 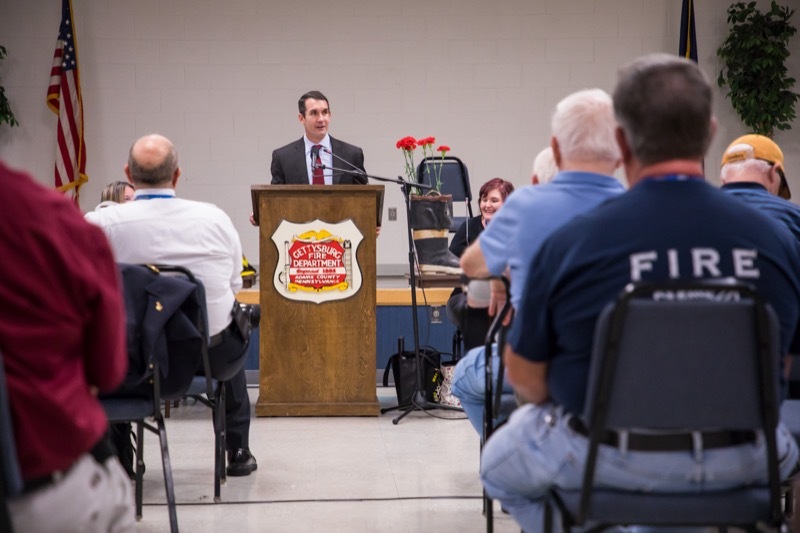 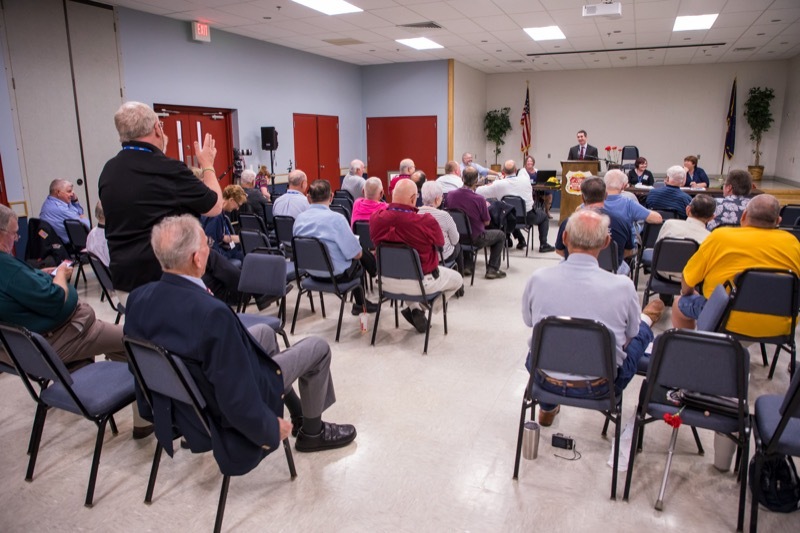 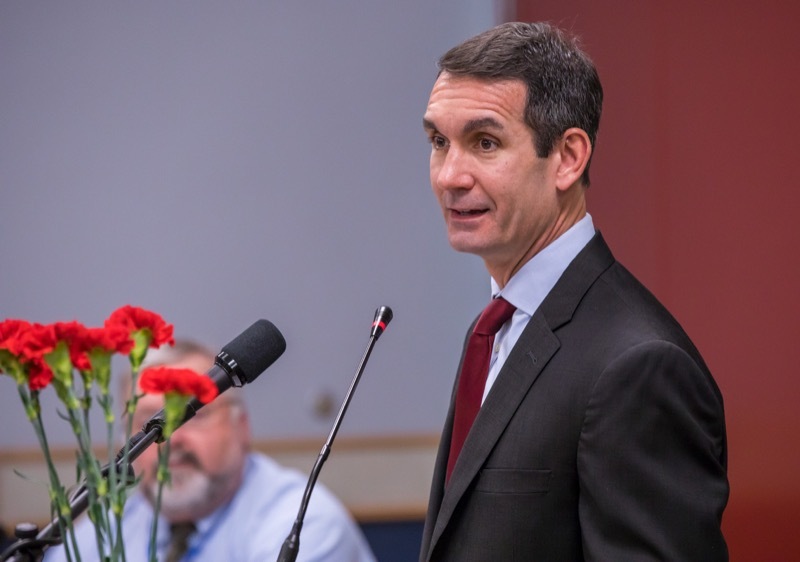 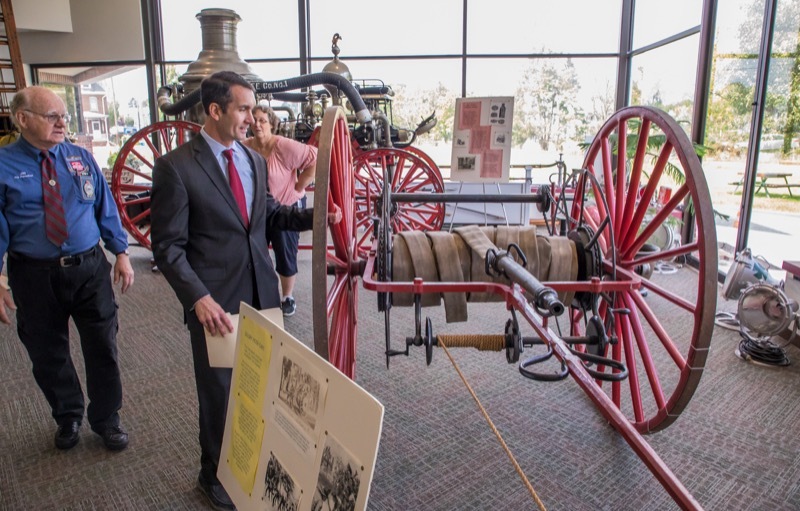 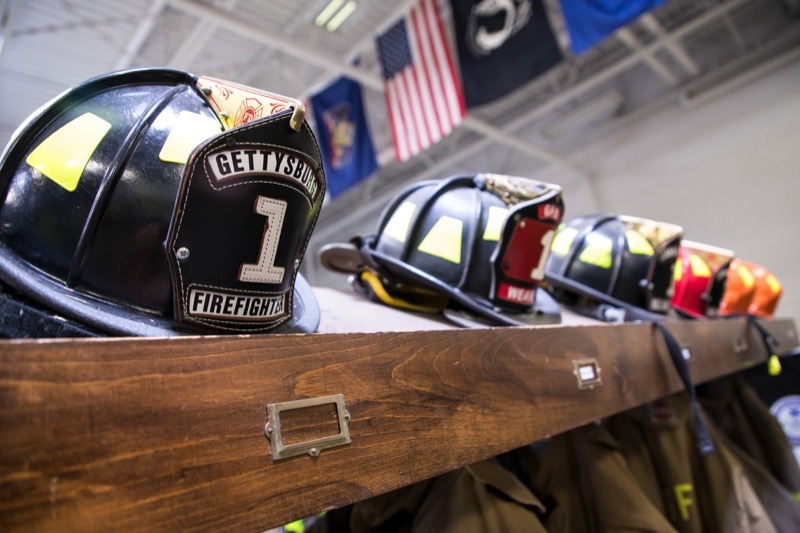 Today, Pennsylvania Auditor General, Eugene DePasquale visited the Gettysburg Fire Department, where he addressed the Pennsylvania Firemen's Association Conference. 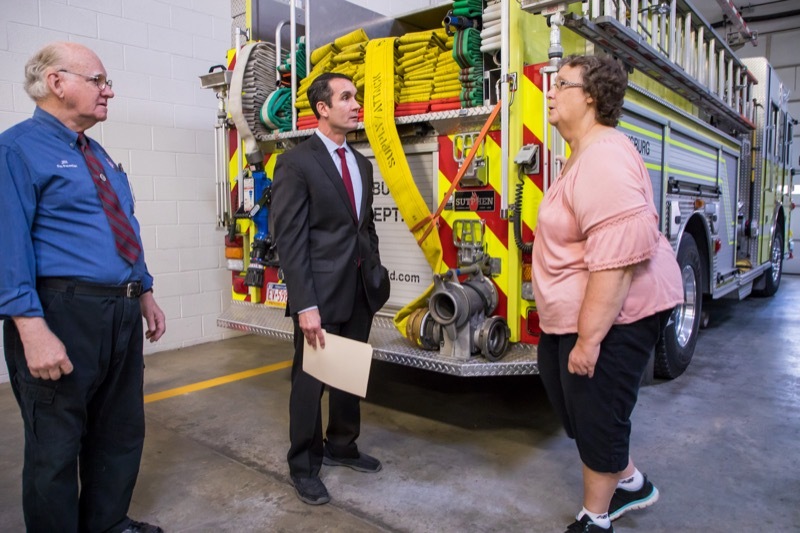 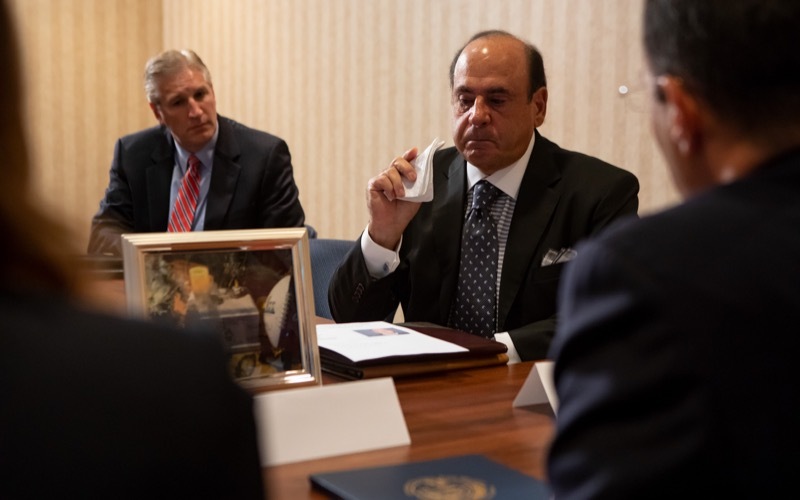 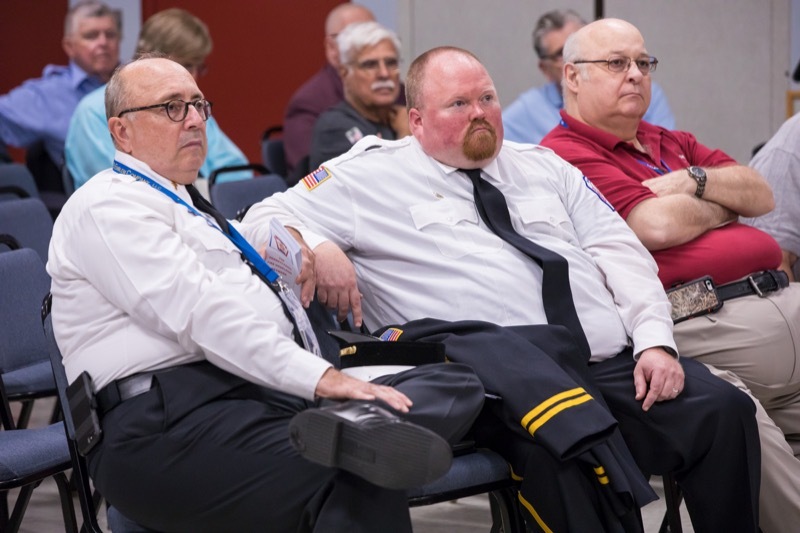 He spoke about state funds helping volunteer firefighters save lives and property and why it is important to audit volunteer firefighters' relief associations to assure money is spent effectively. 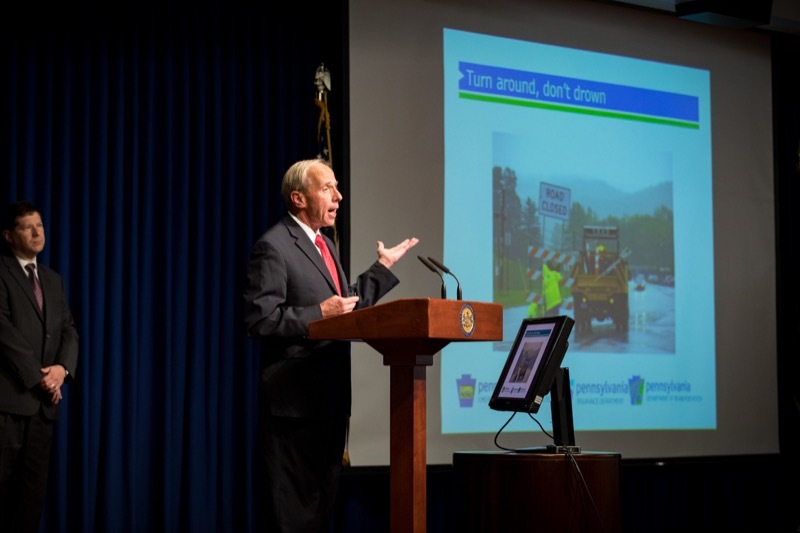 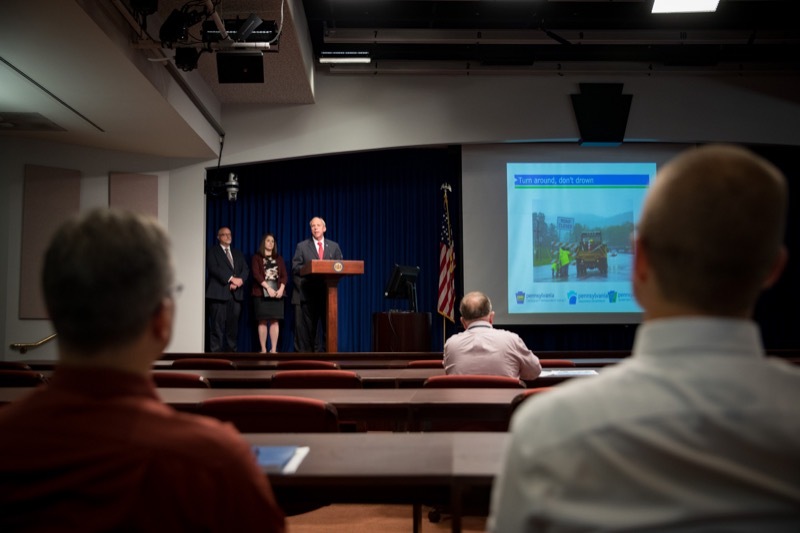 In what is already the wettest year on record in much of Pennsylvania and in recognition of National Preparedness Month, Wolf Administration officials from the Pennsylvania Department of Transportation (PennDOT), Pennsylvania Emergency Management Agency (PEMA), and the state Insurance Department today discussed how the state is analyzing and preparing for extreme weather, and also offered tips and resources for Pennsylvanians. 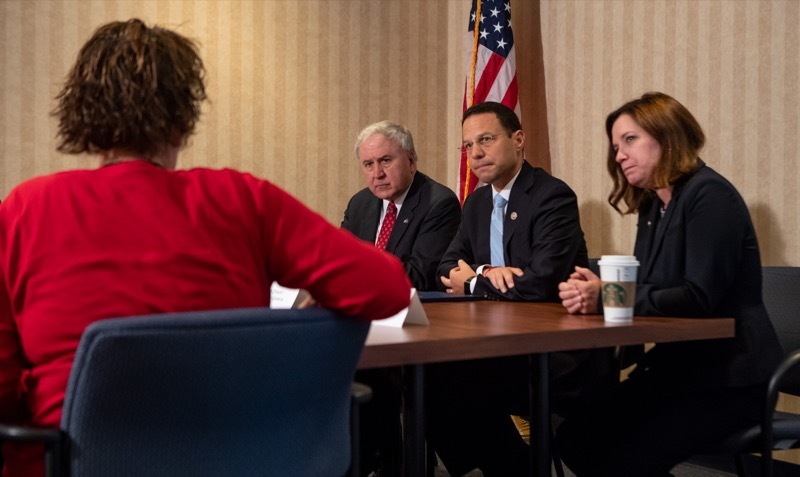 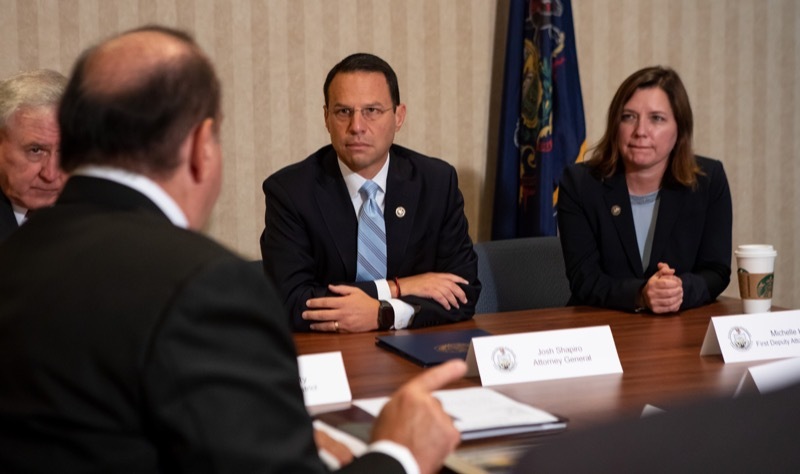 Attorney General Josh Shapiro today hosted a roundtable and press conference with state legislators, district attorneys, survivors of child sexual abuse and others to highlight the need for the legislature to approve four key reforms recommended by a statewide grand jury that investigated sexual abuse of minors by Catholic Church clergy and decades of institutional cover up by church leaders. 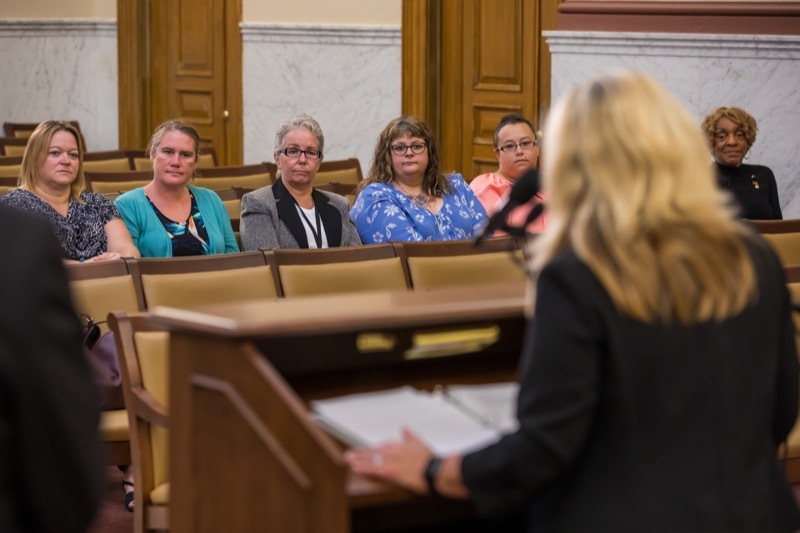 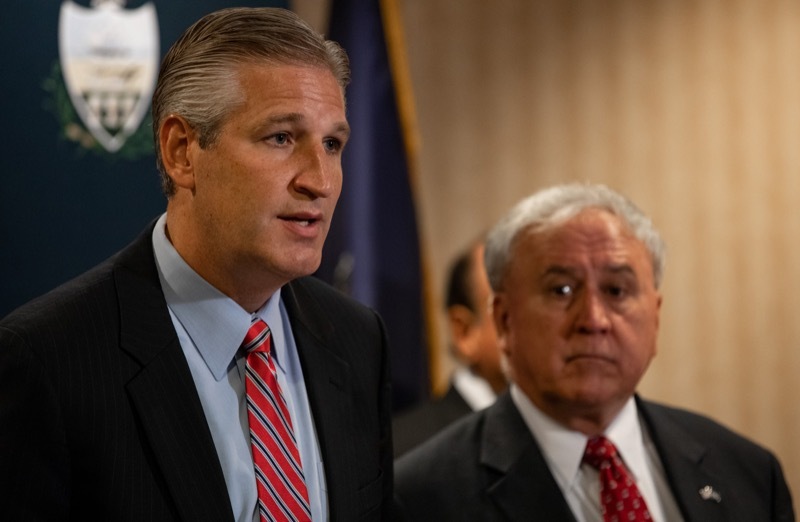 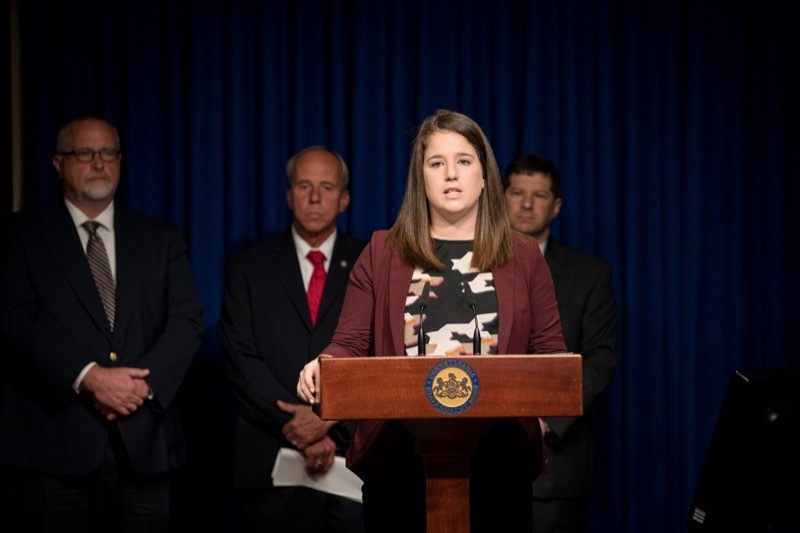 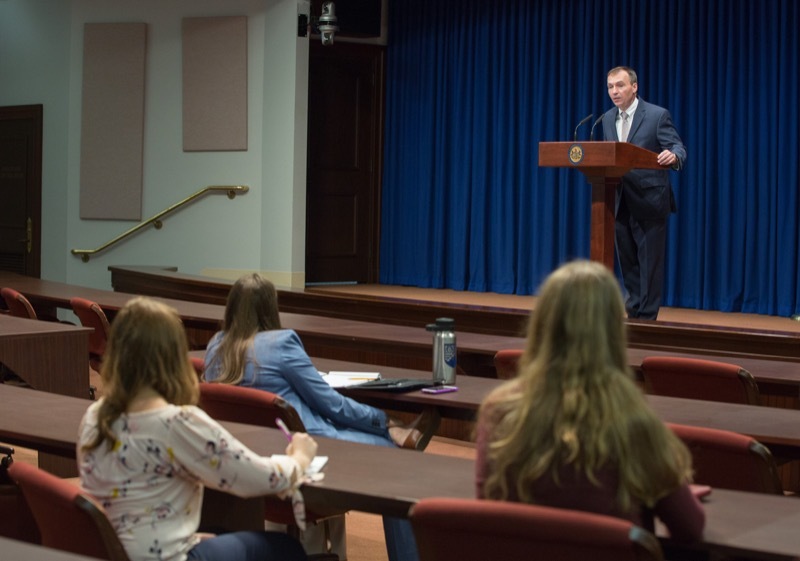 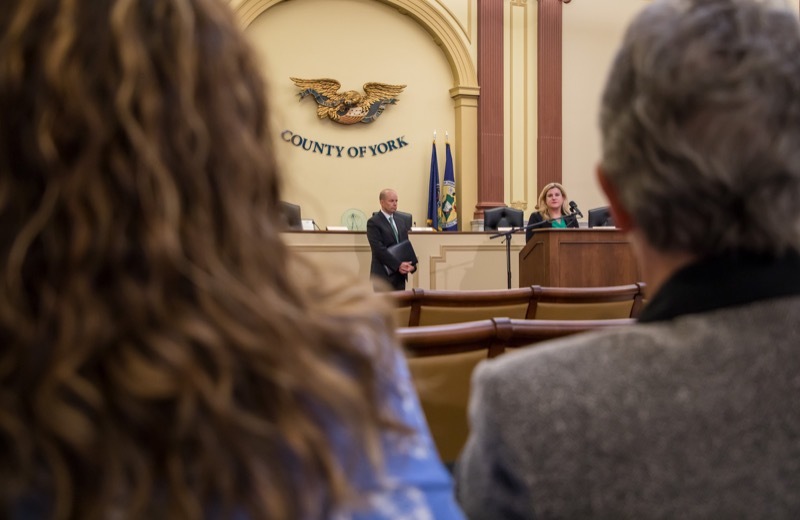 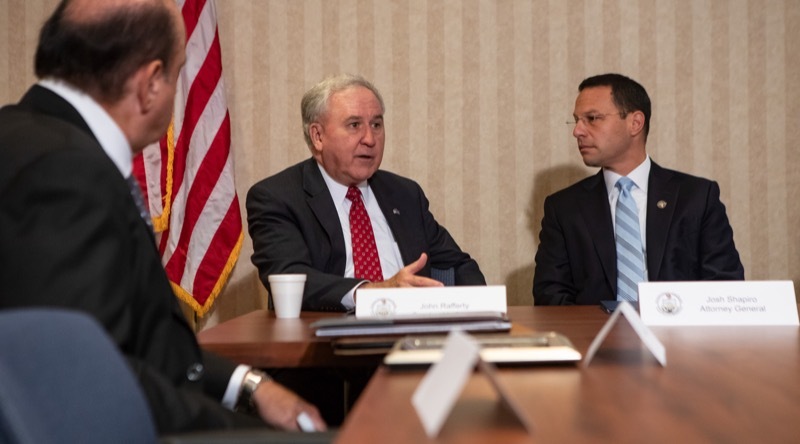 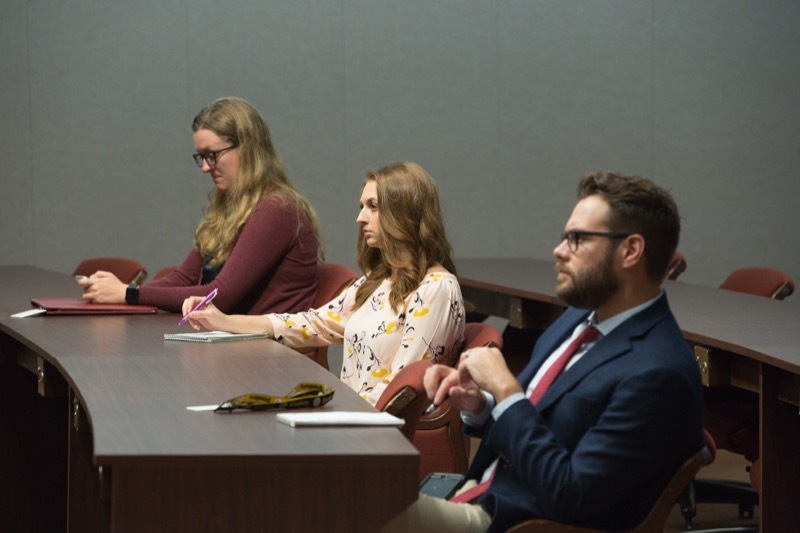 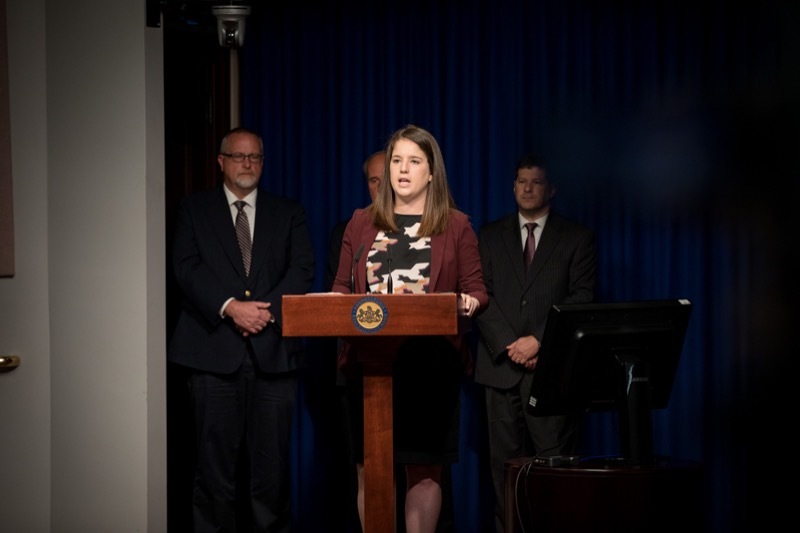 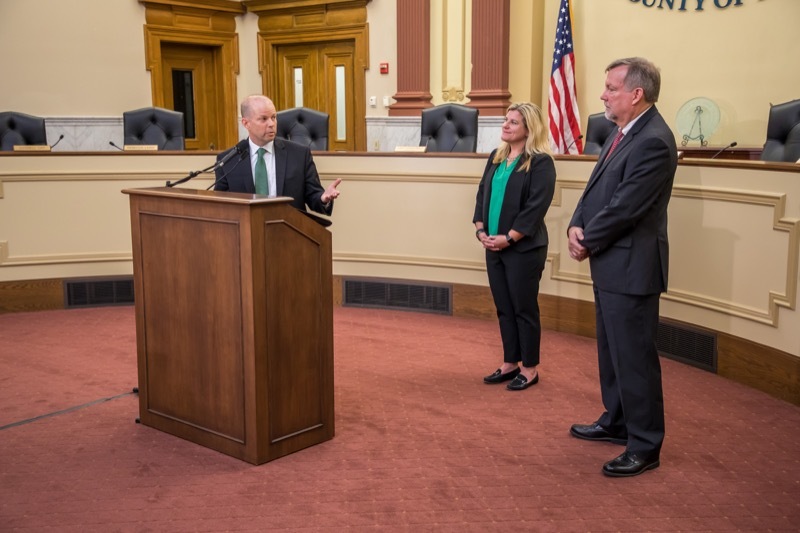 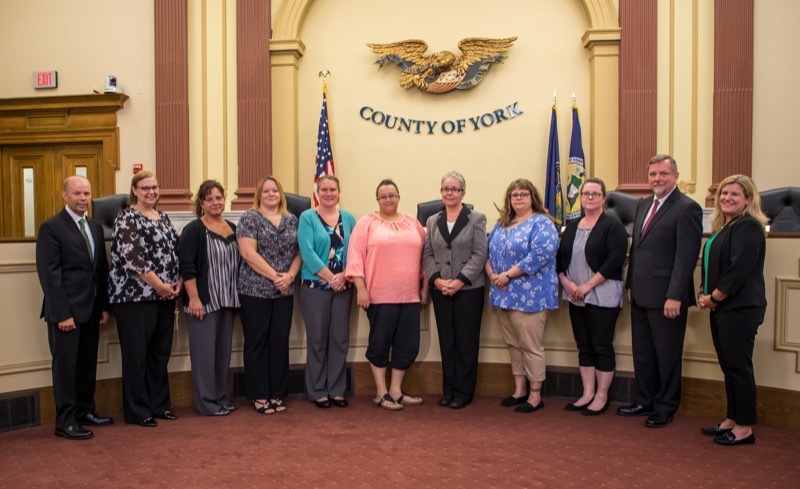 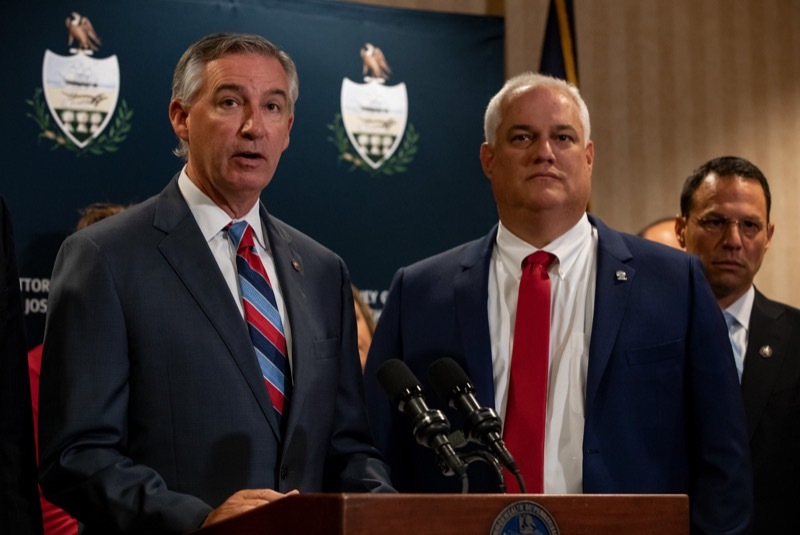 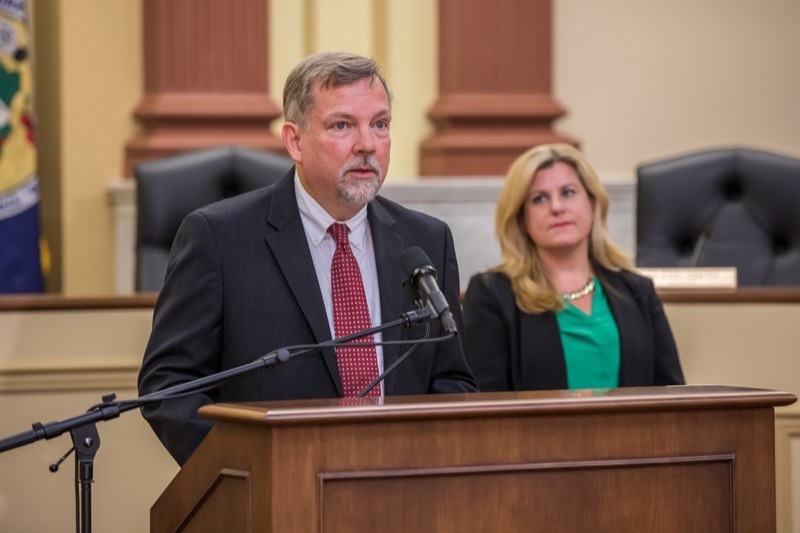 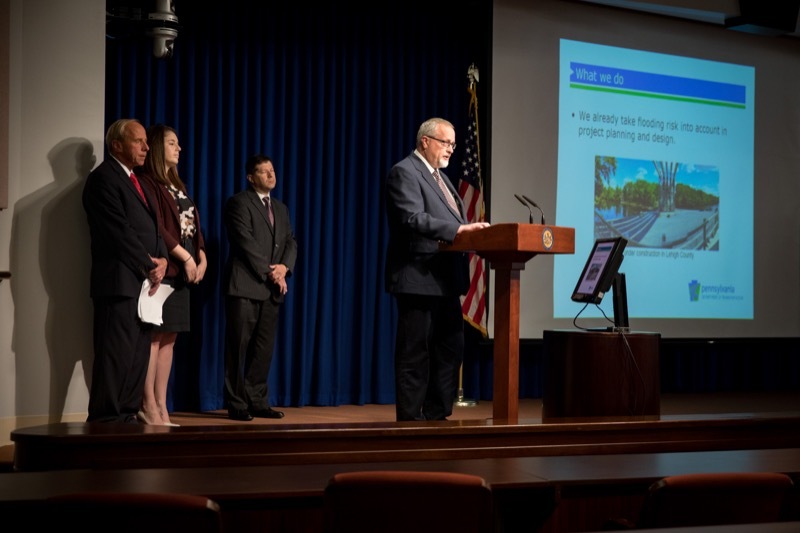 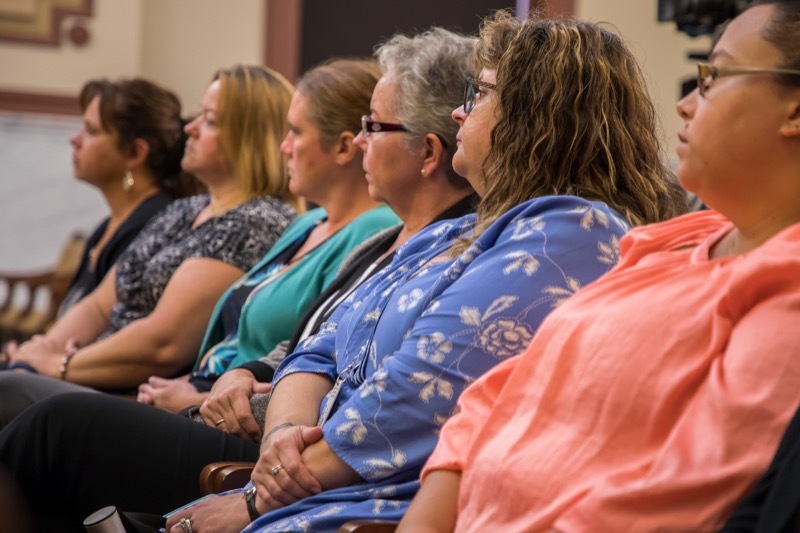 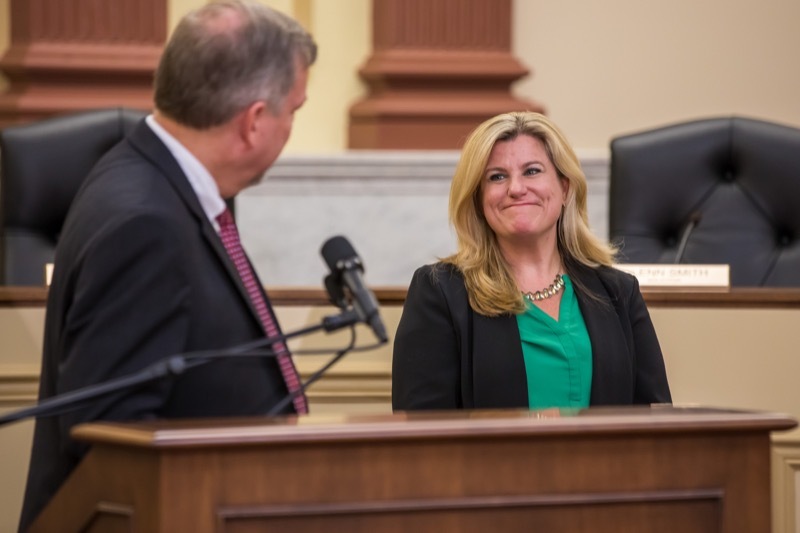 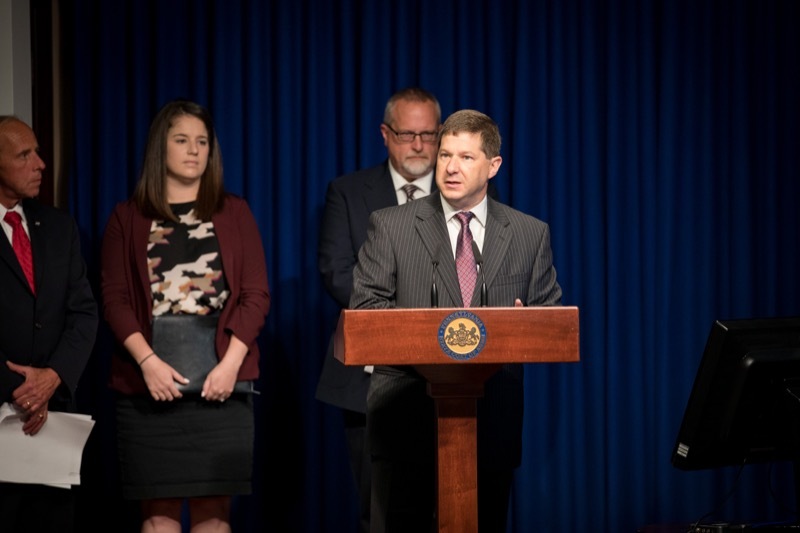 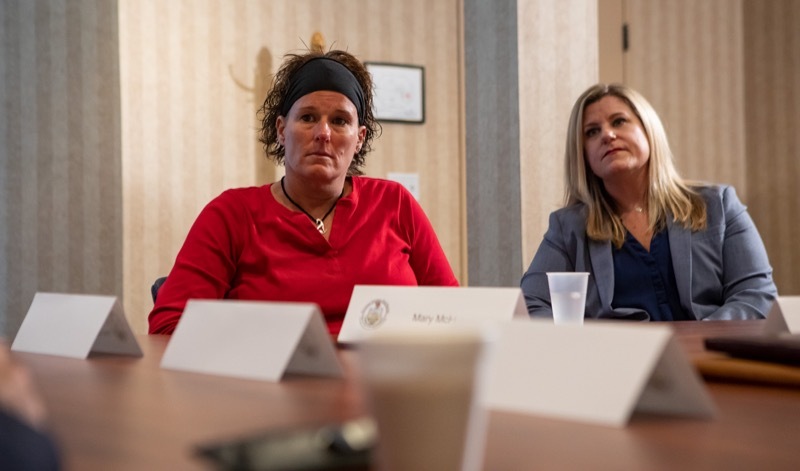 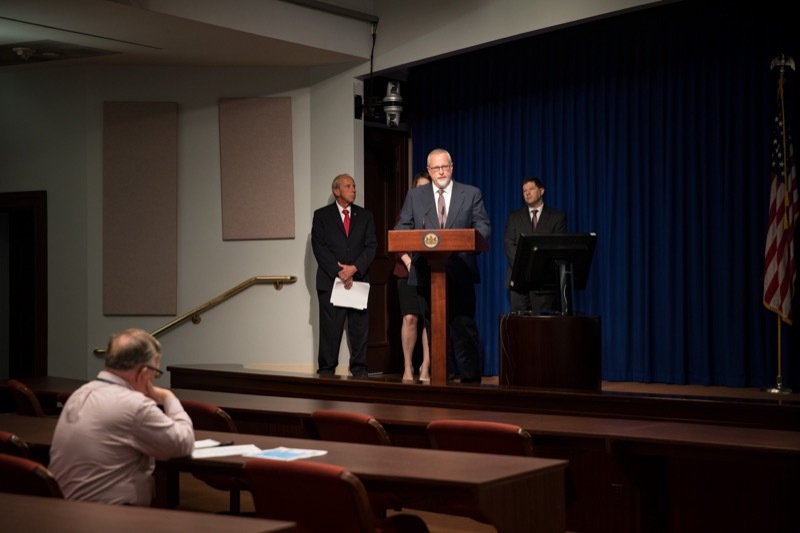 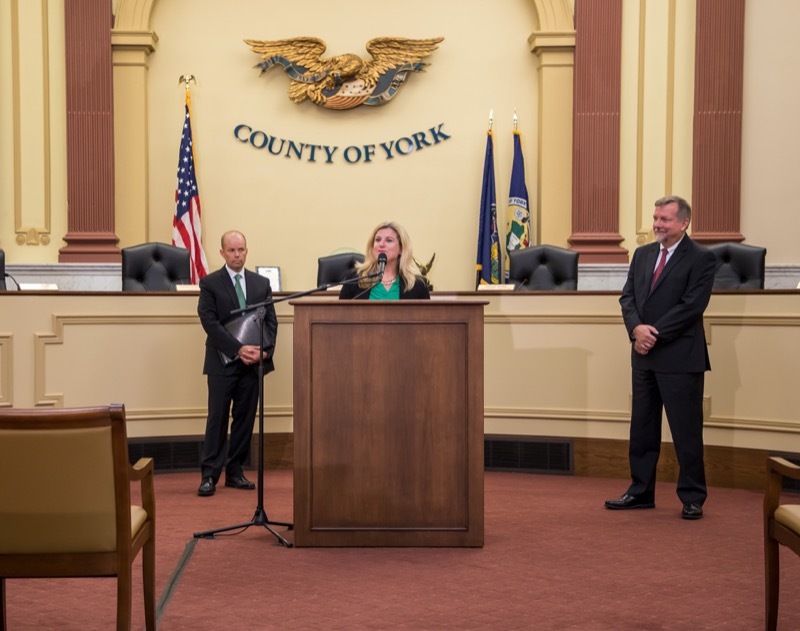 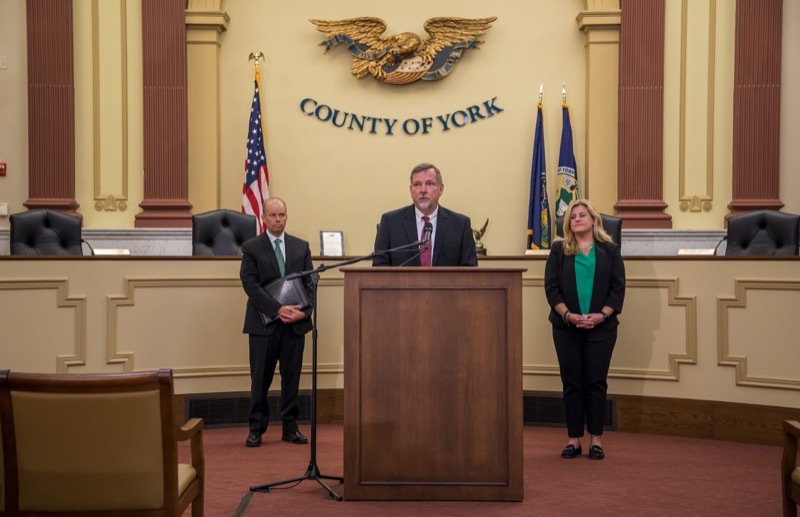 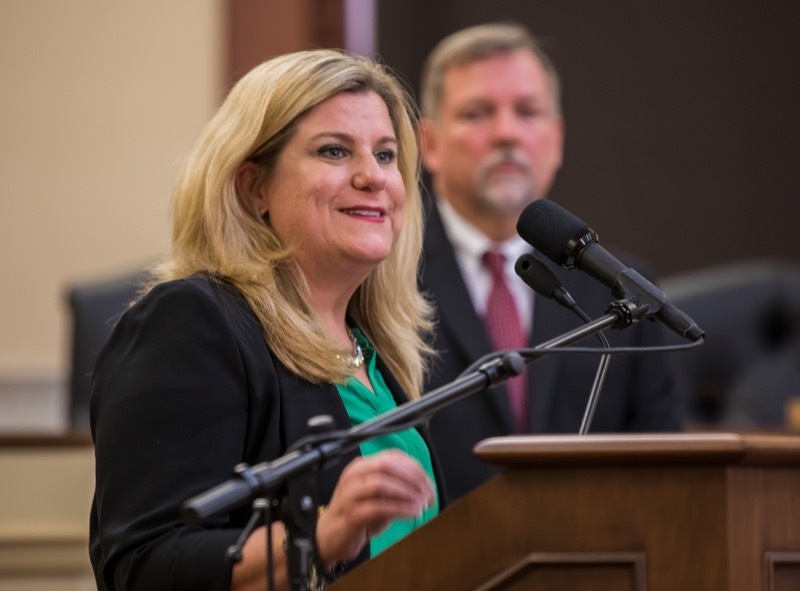 Pennsylvania Victim Advocate Jennifer Storm, Revenue Secretary Dan Hassell and York County officials today highlighted the positive impact of the state income tax refund intercept program, which has delivered more than $5.4 million to Pennsylvania's courts since its inception last year. 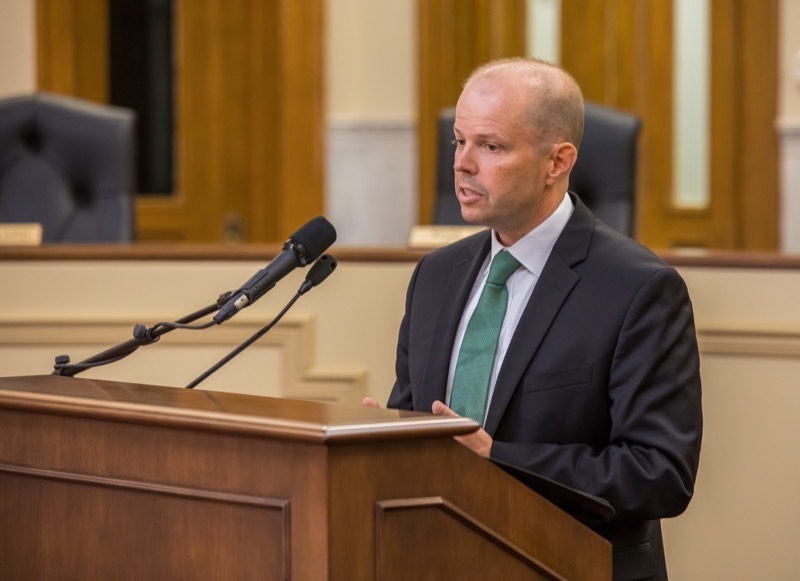 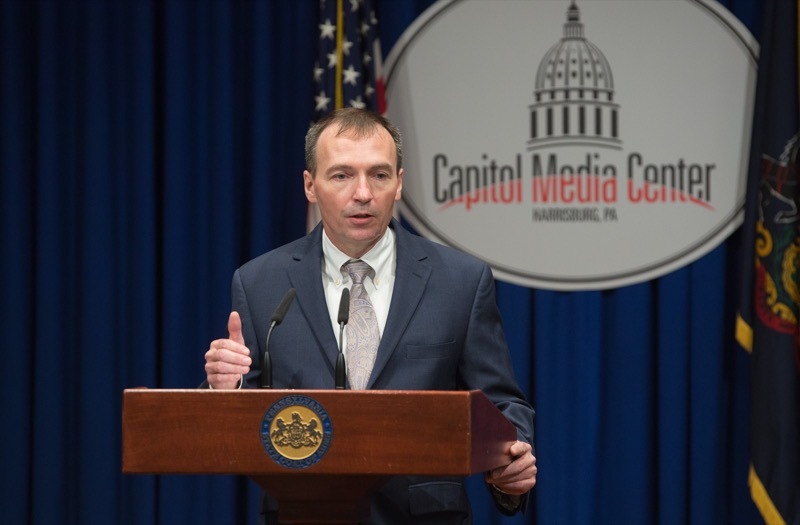 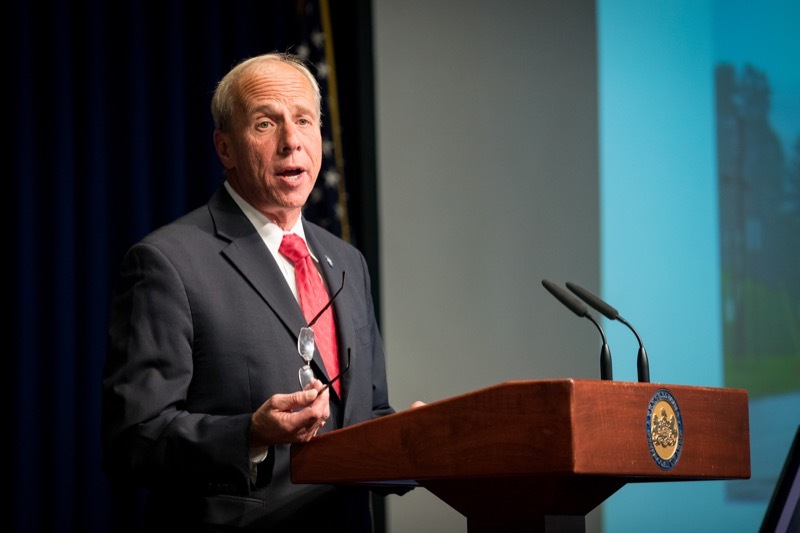 Harrisburg, PA - Department of Human Services (DHS) Deputy Secretary for the Office of Long-Term Living Kevin Hancock today at the Capitol Media Center provided an update on the implementation of the Community HealthChoices (CHC). 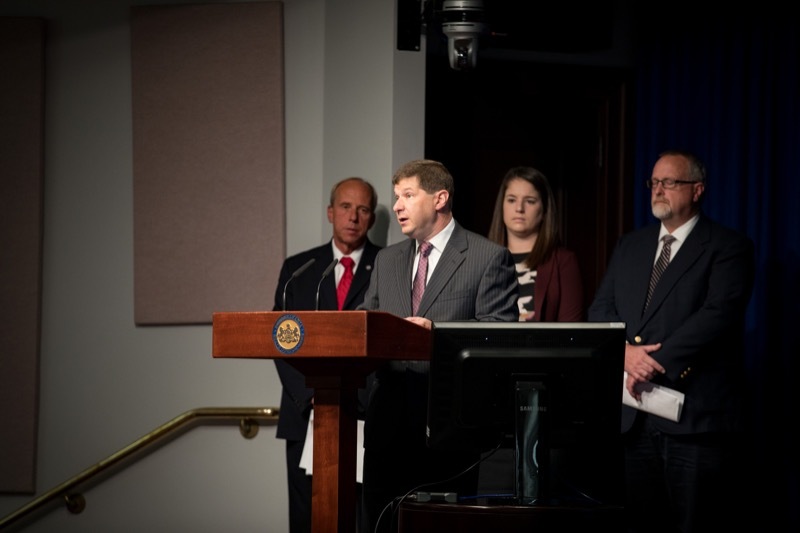 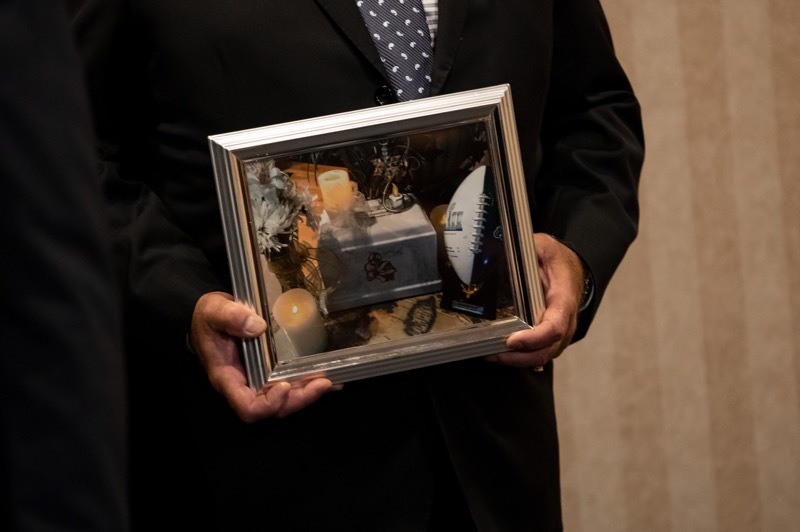 CHC launched in southwestern Pennsylvania on January 1, 2018, and is rolling out to the Southeast on January 1, 2019.